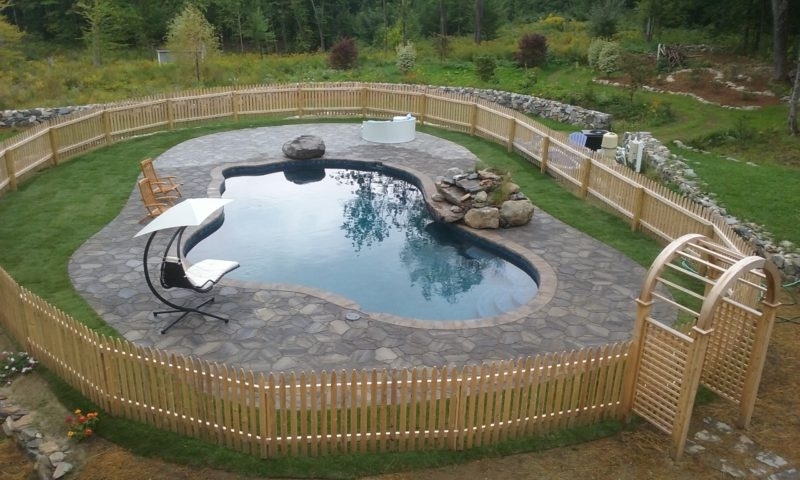 Our Project Portfolio speaks for itself. 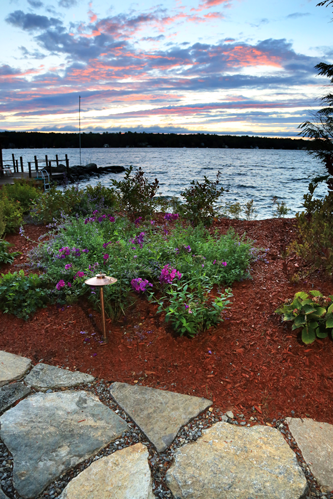 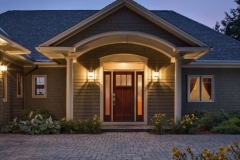 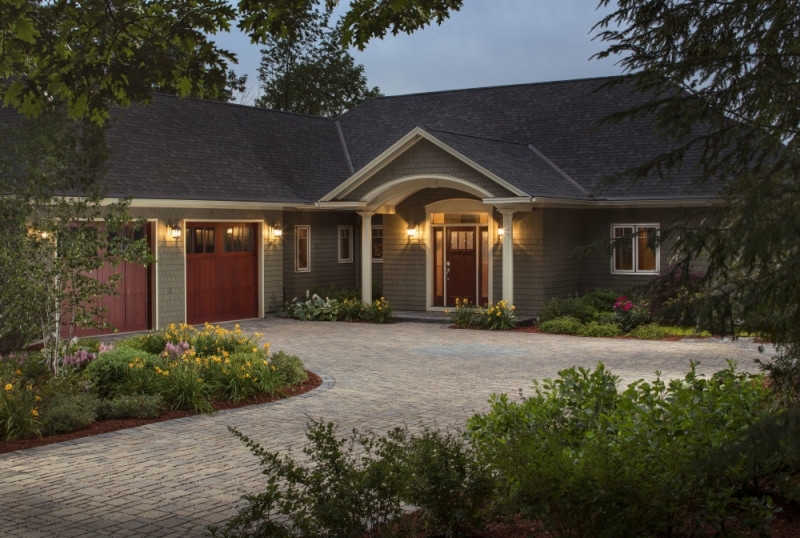 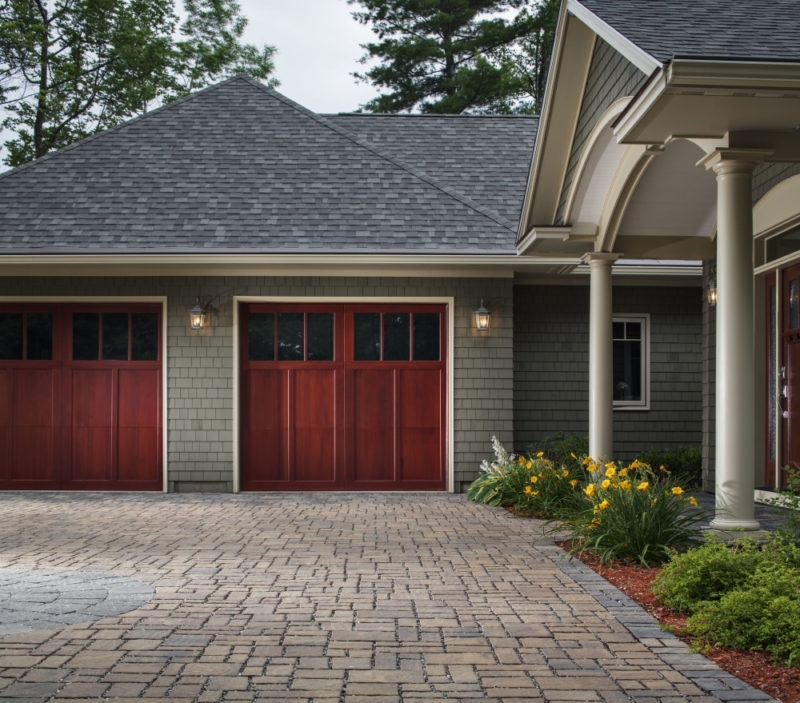 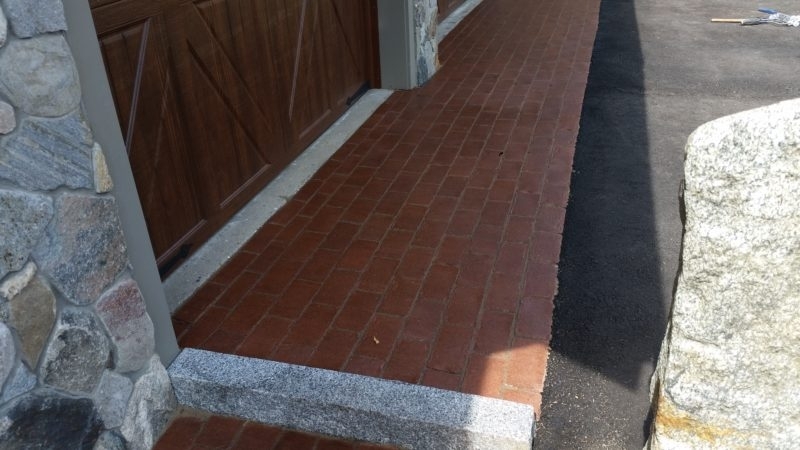 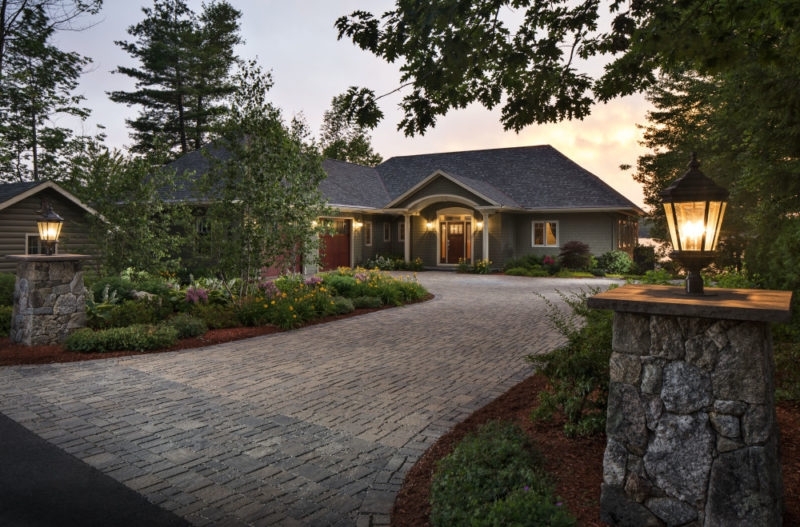 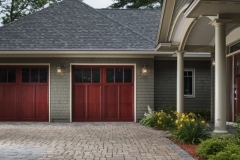 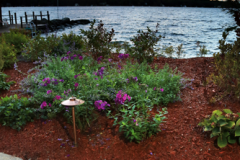 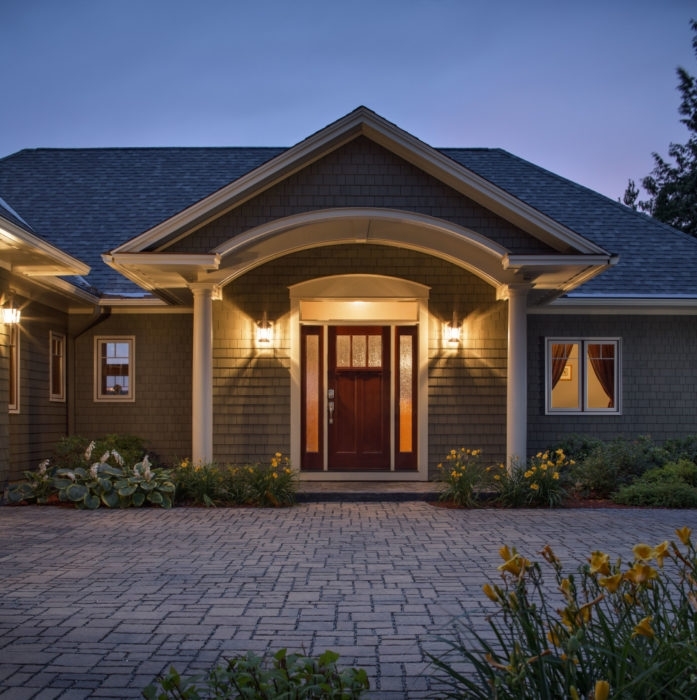 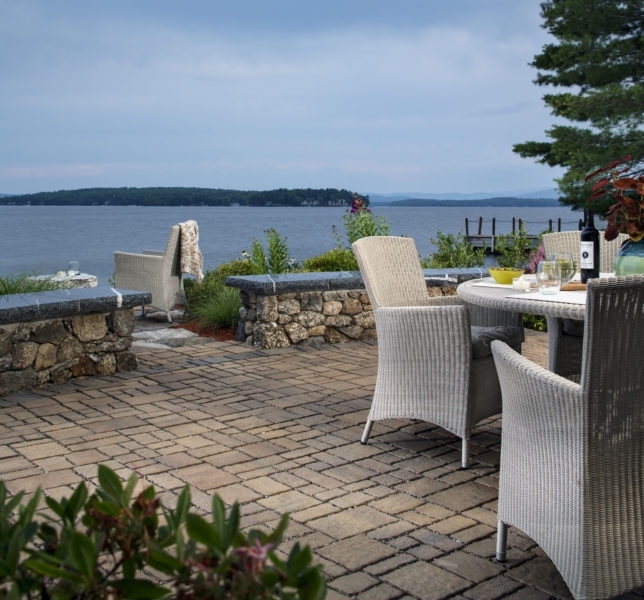 We are an Award Winning Company that stands behind our work, Servicing all of New Hampshire’s Lakes Region and beyond, including Meredith, Gilford, Laconia, Alton and all of Belknap County New Hampshire . 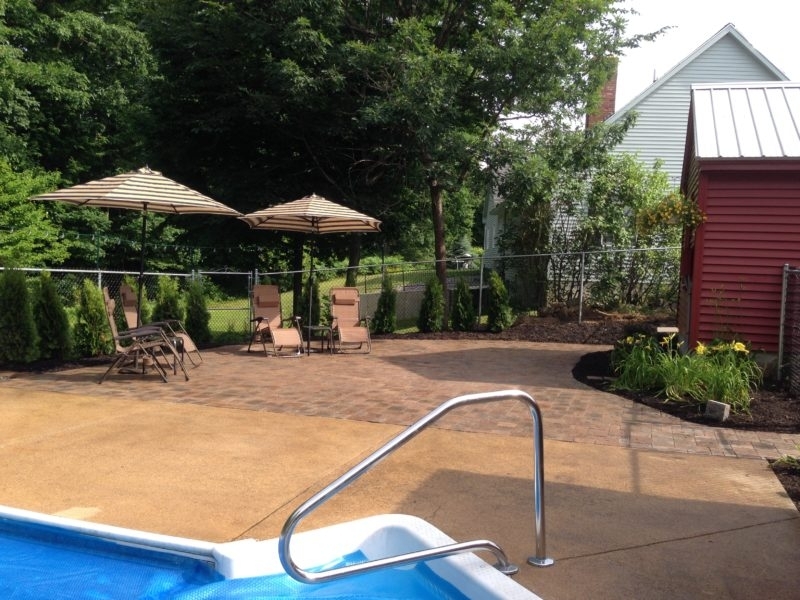 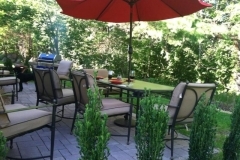 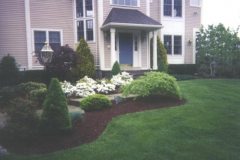 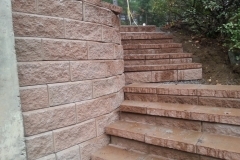 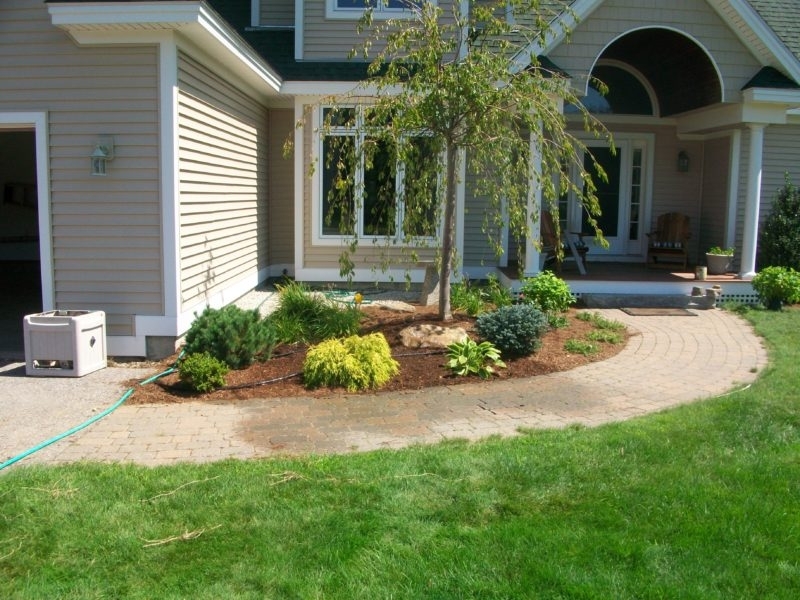 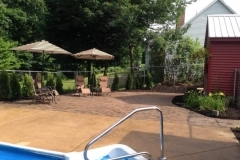 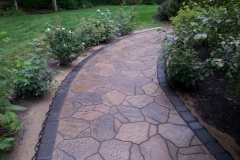 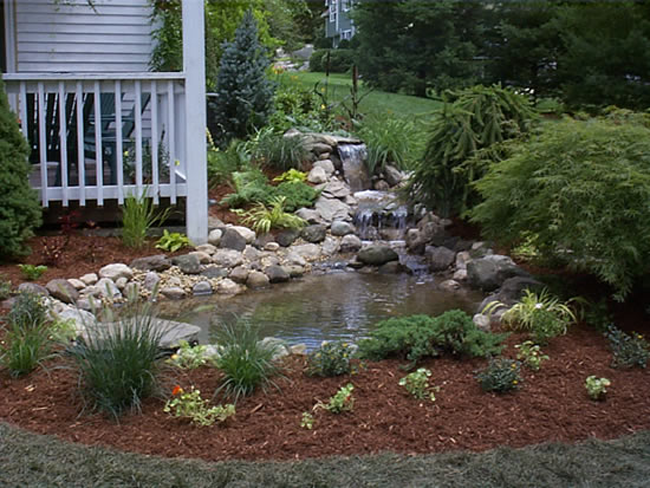 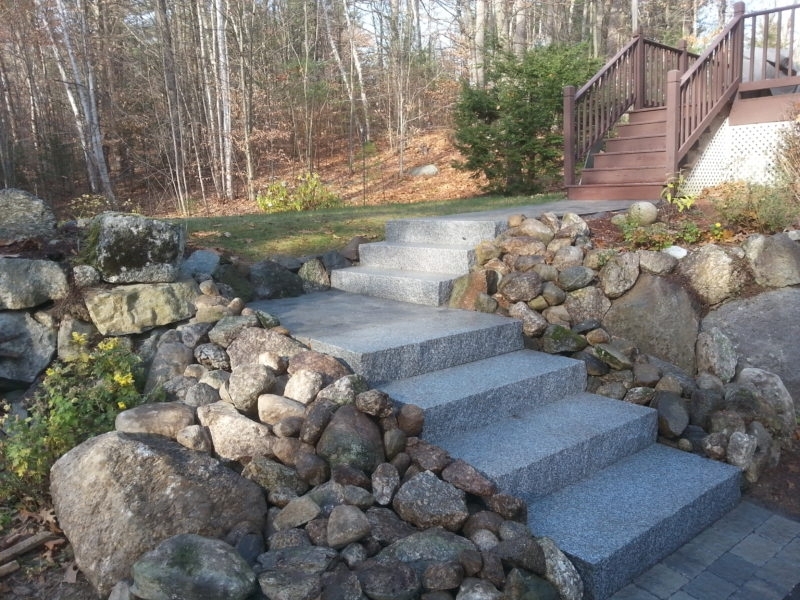 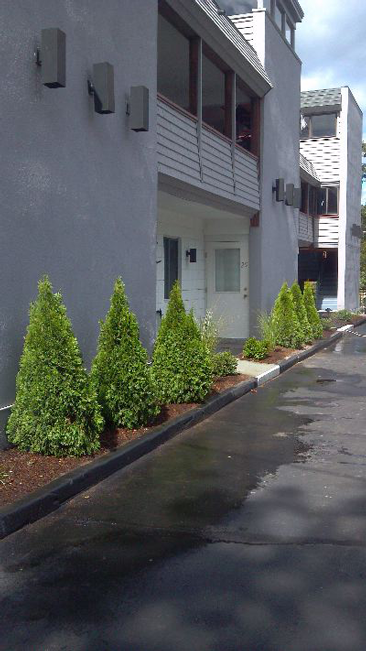 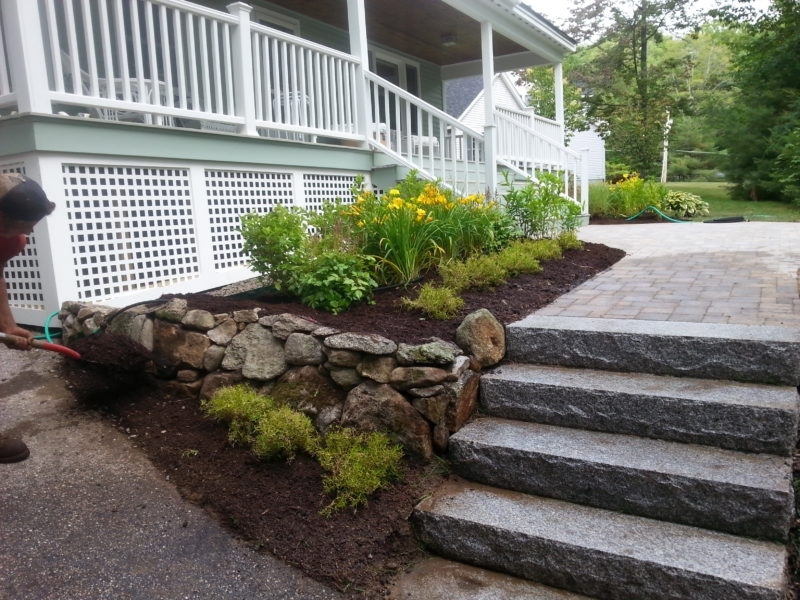 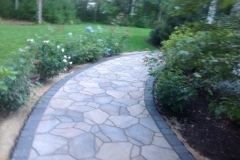 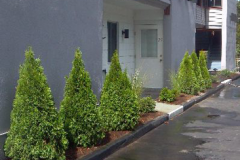 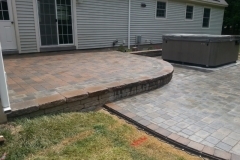 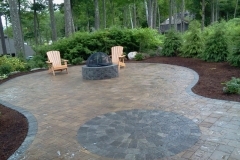 Here you can view projects completed by Natures Elite Landscaping. 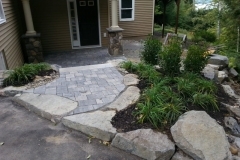 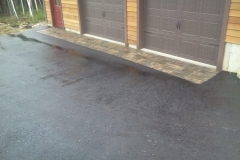 All work is completed by Natures Elite Landscaping. 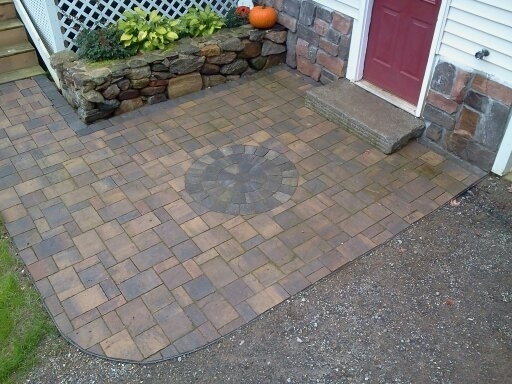 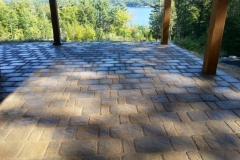 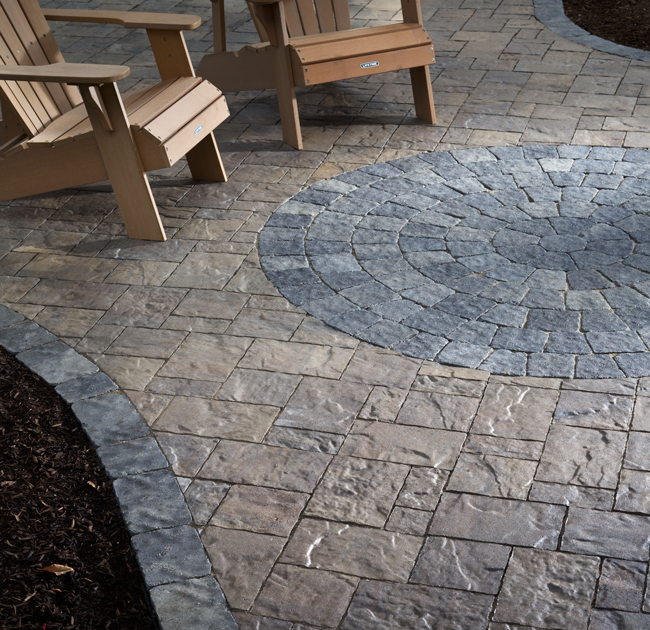 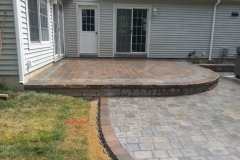 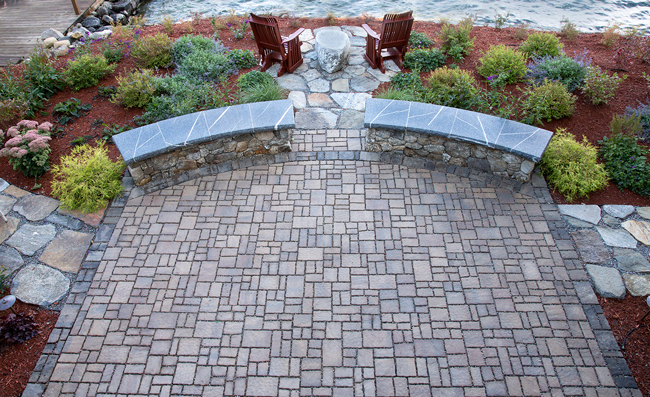 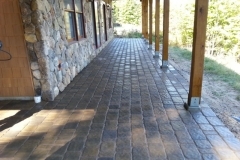 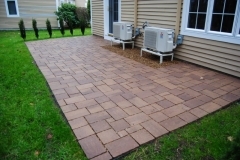 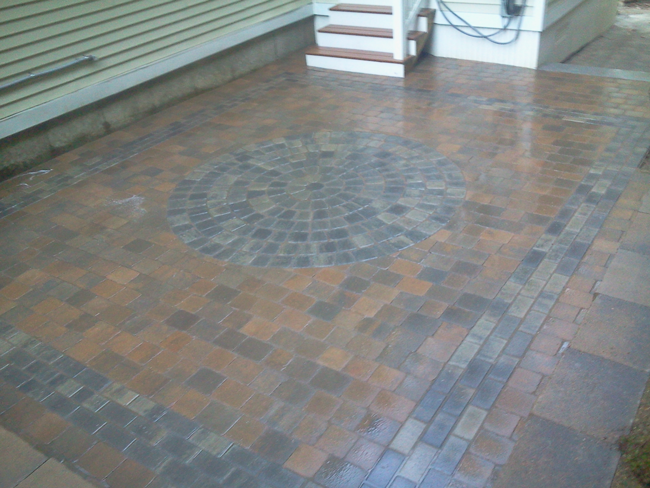 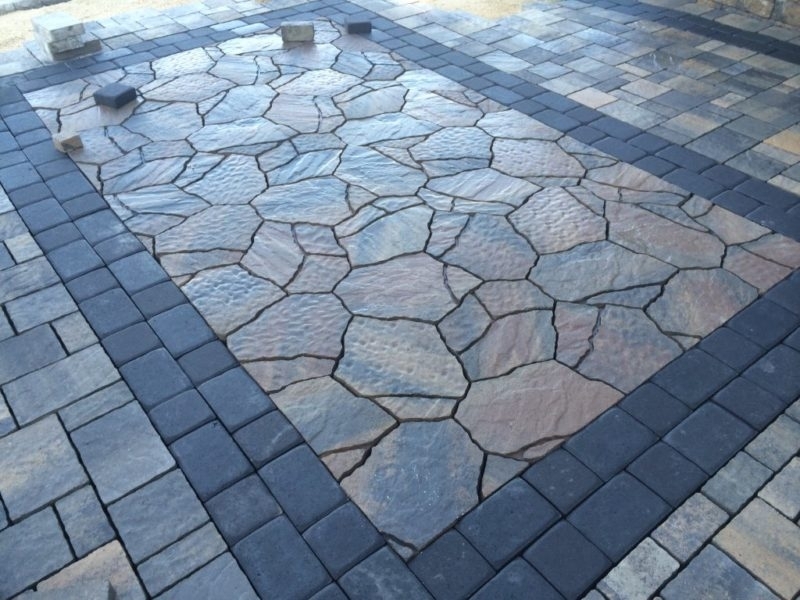 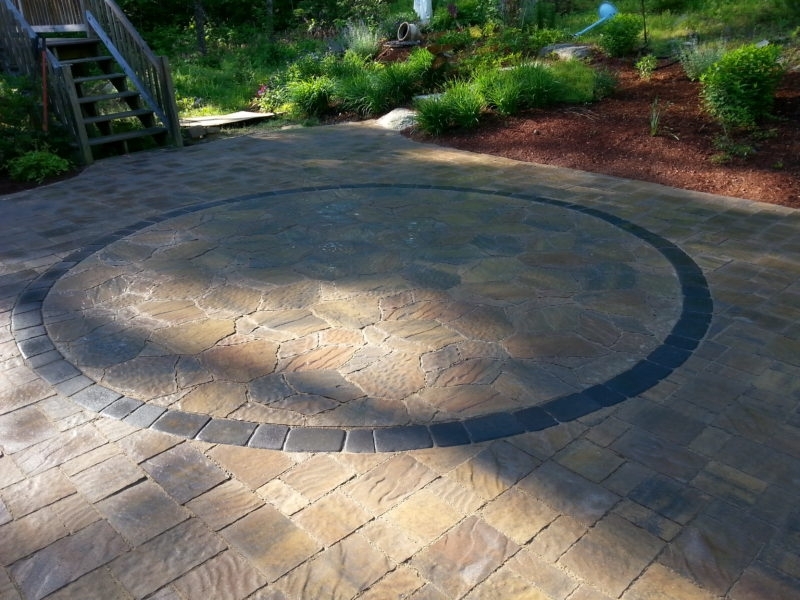 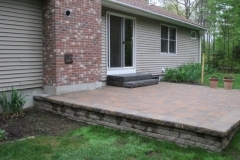 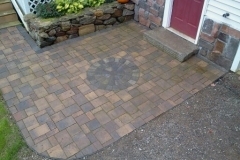 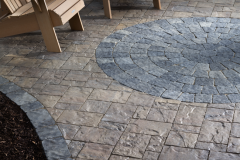 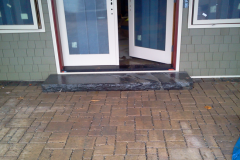 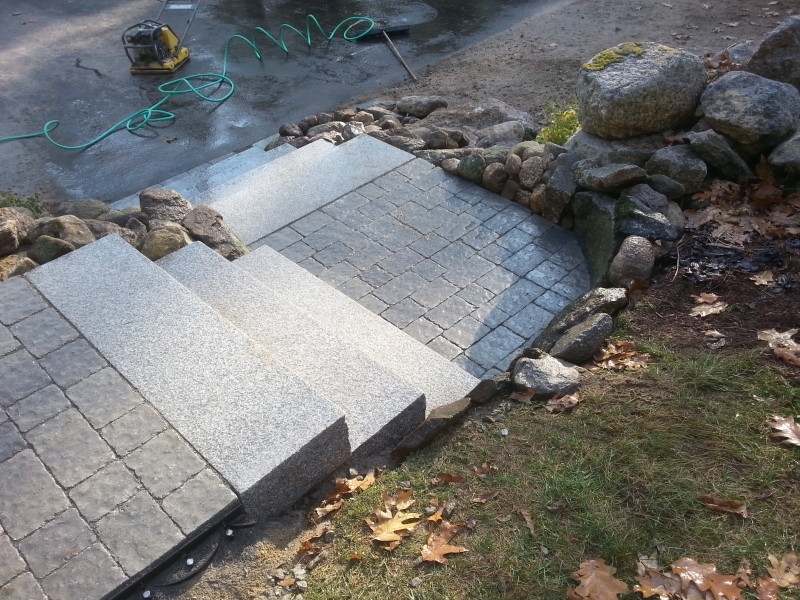 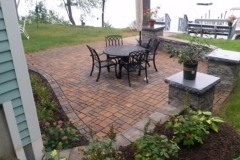 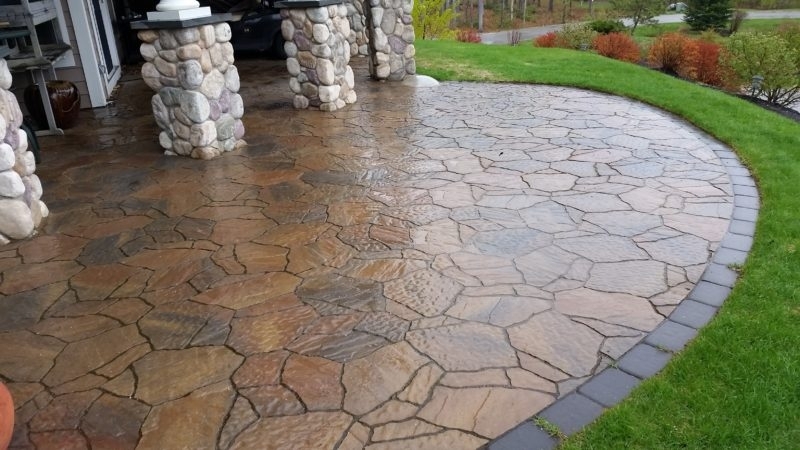 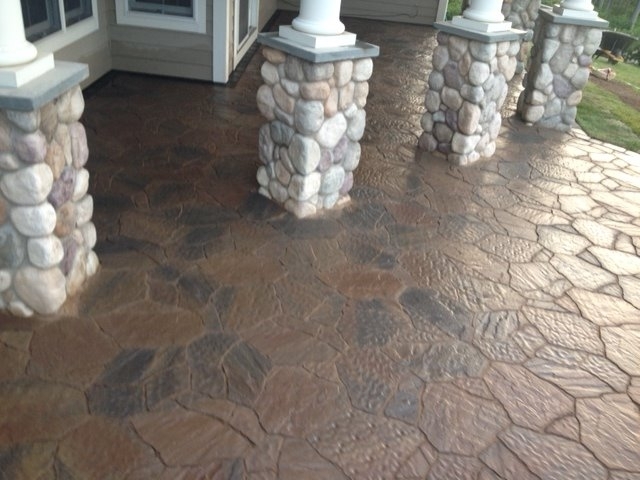 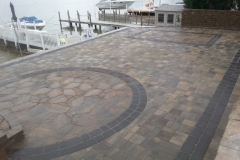 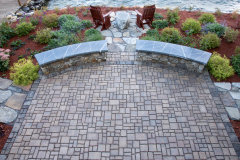 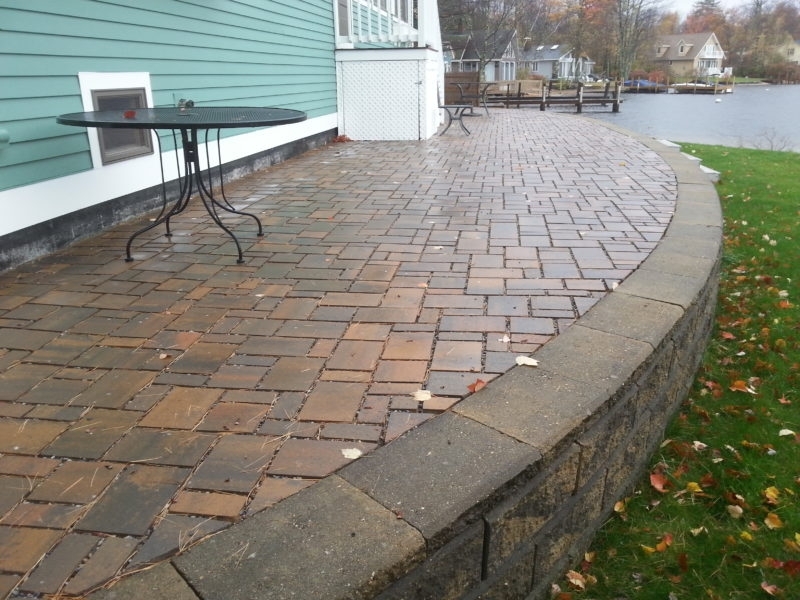 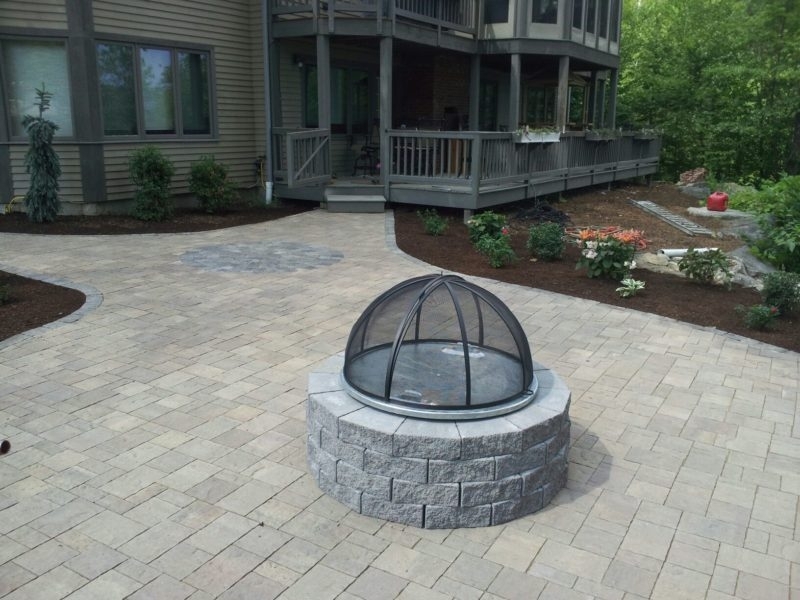 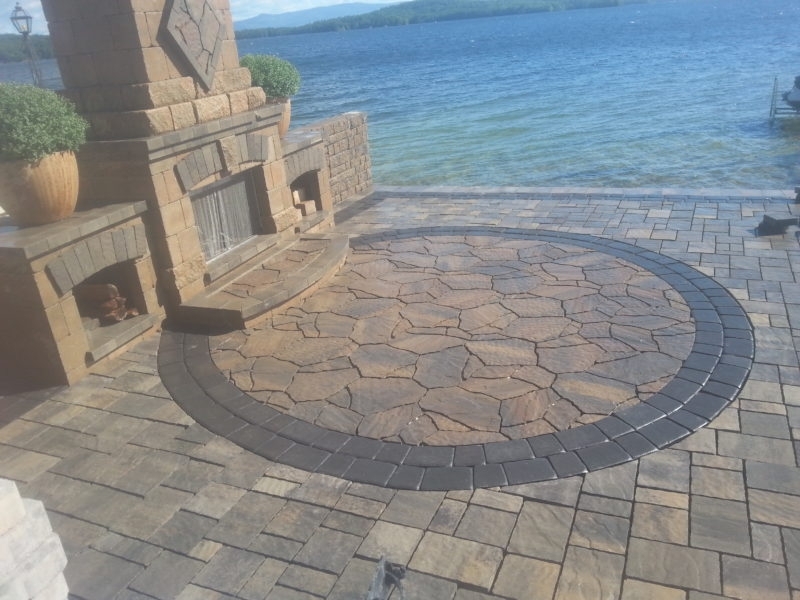 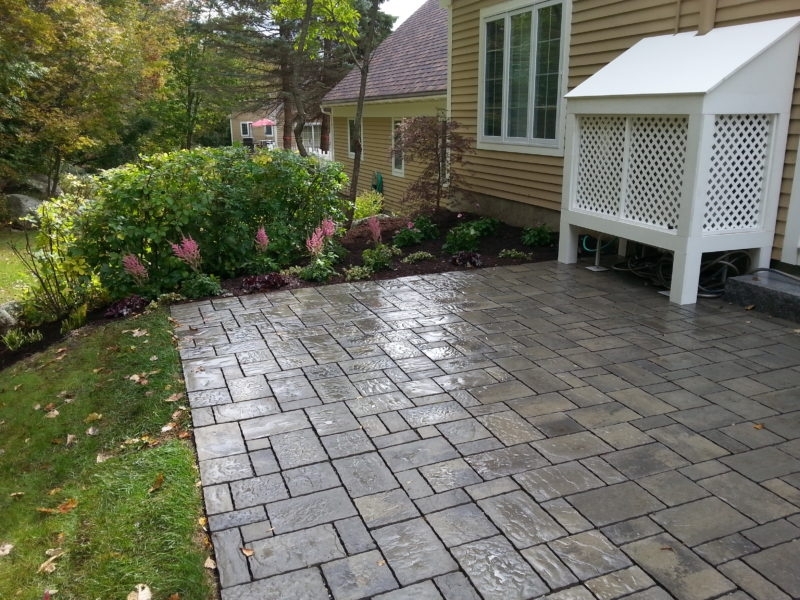 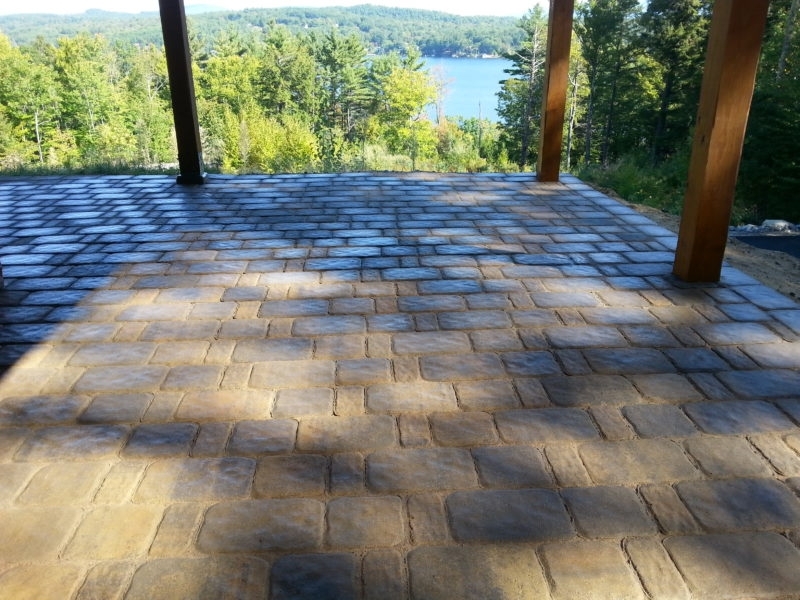 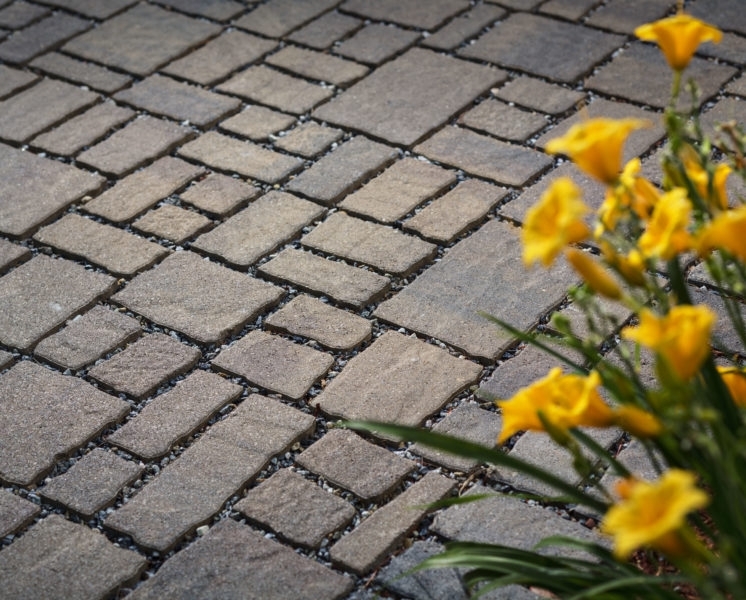 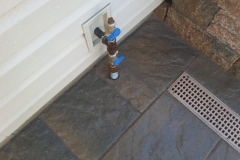 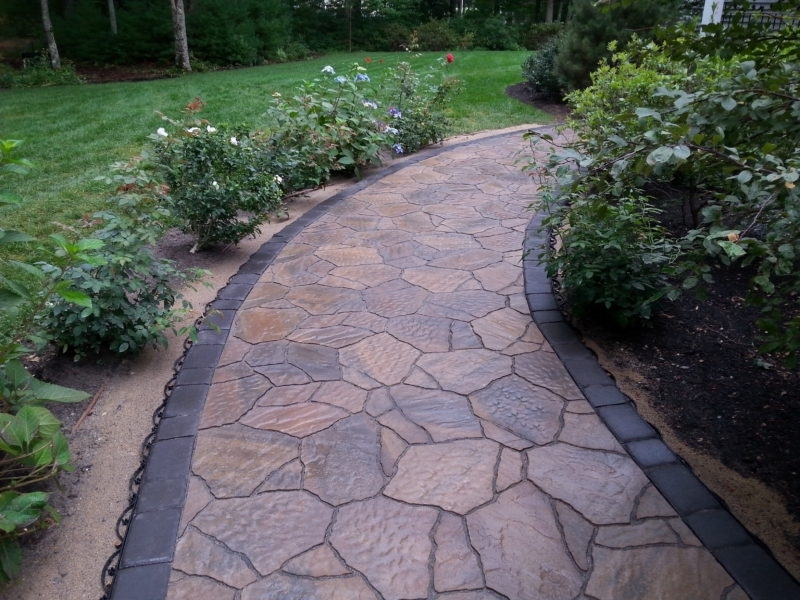 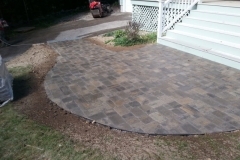 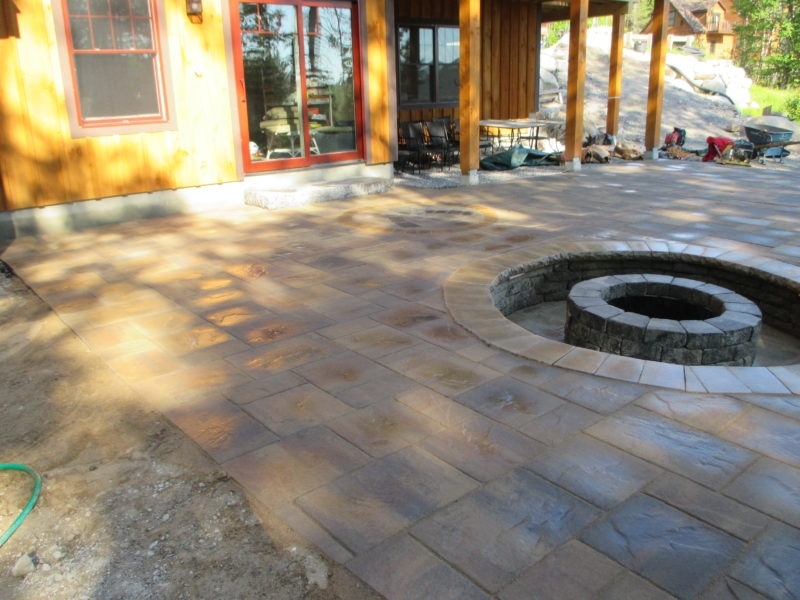 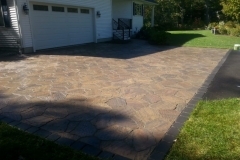 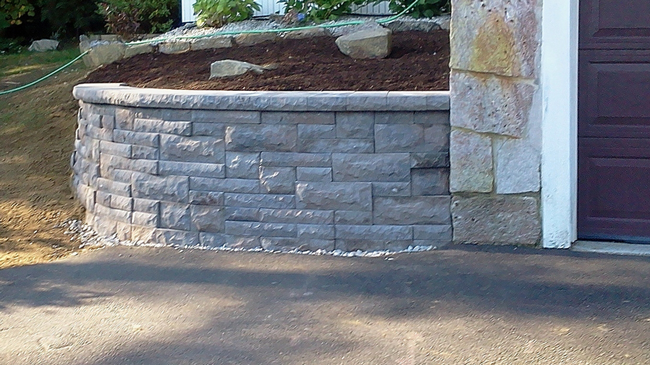 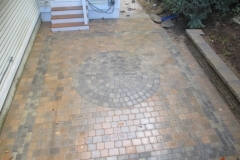 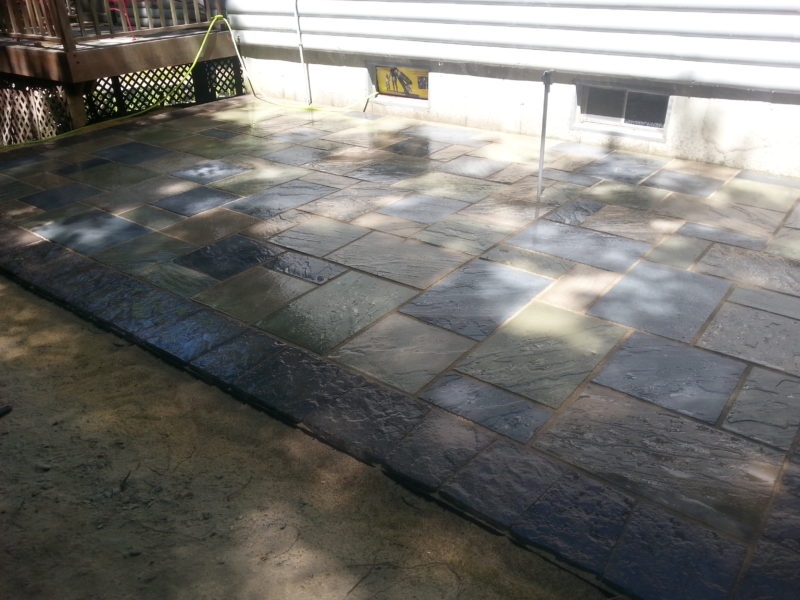 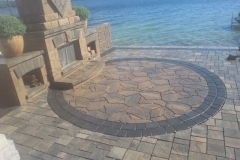 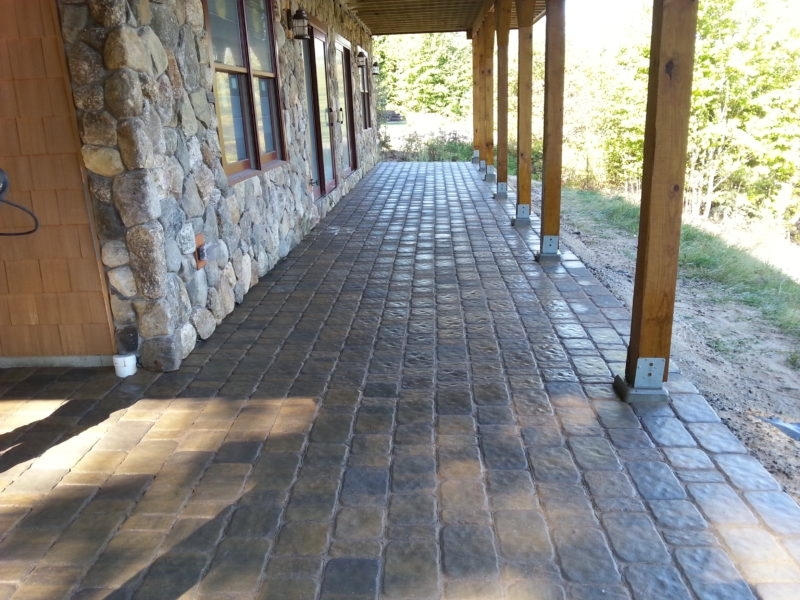 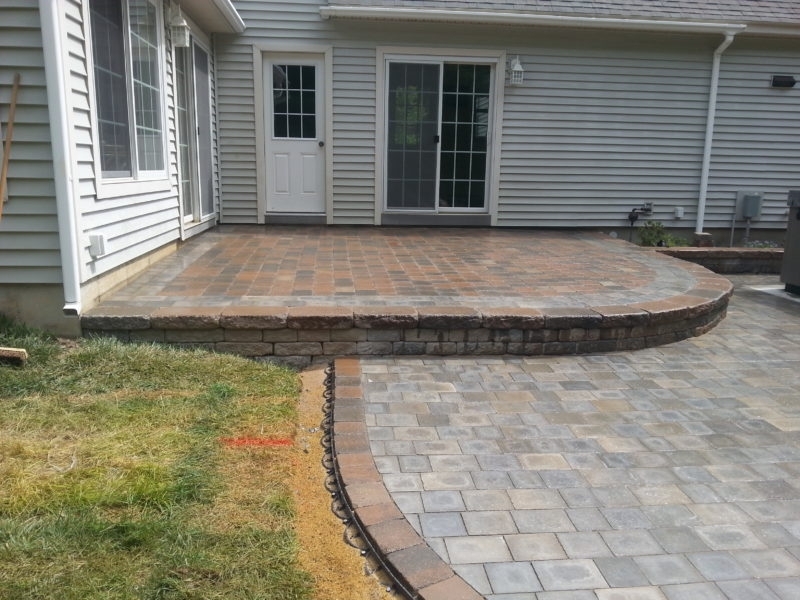 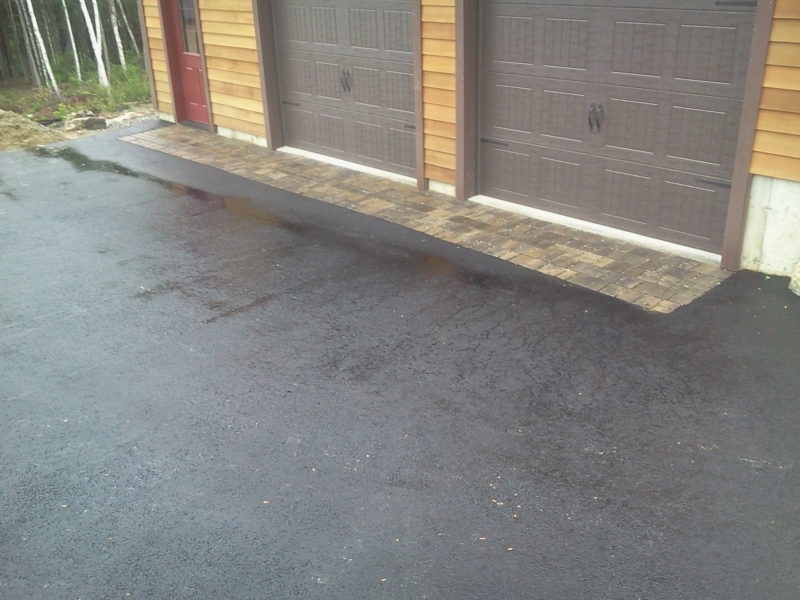 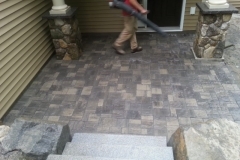 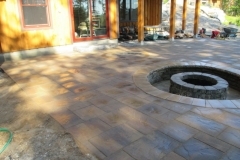 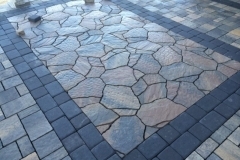 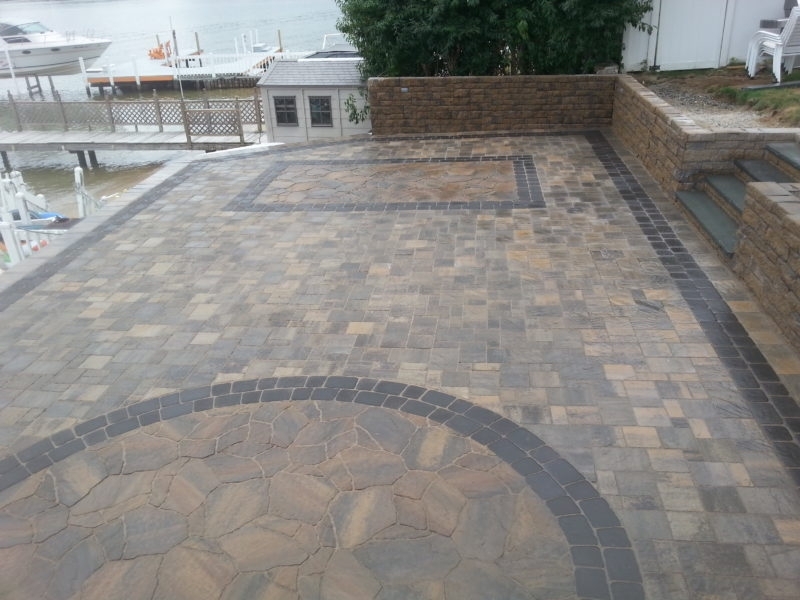 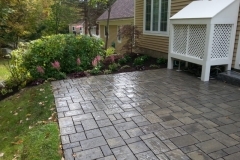 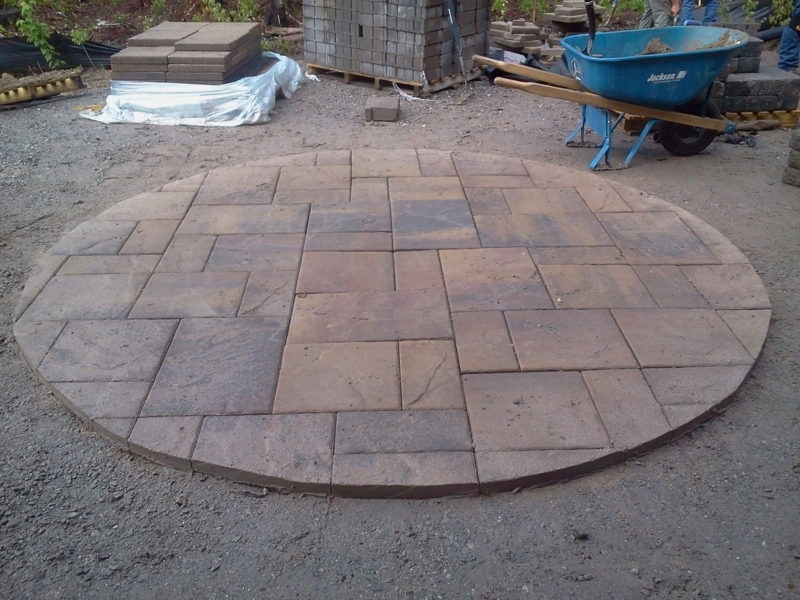 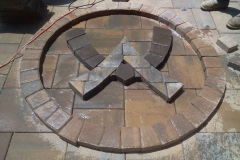 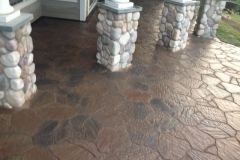 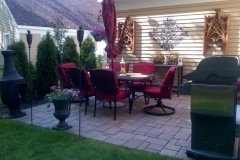 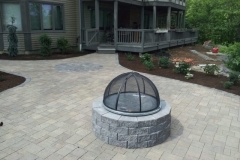 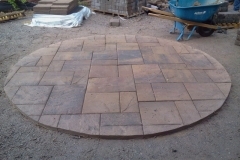 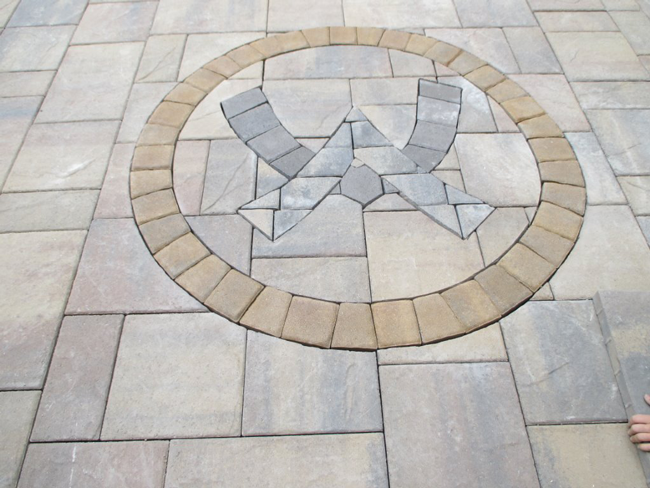 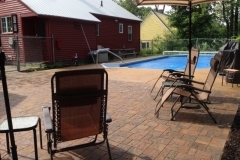 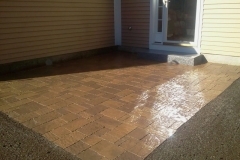 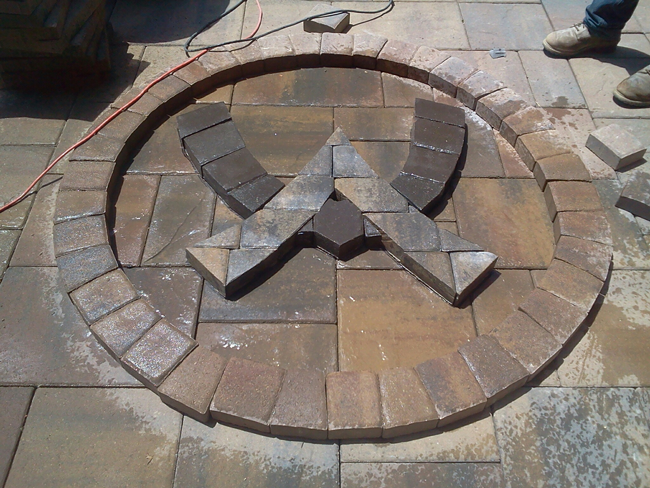 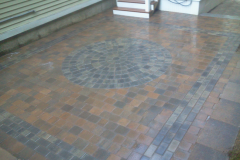 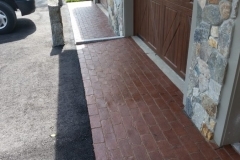 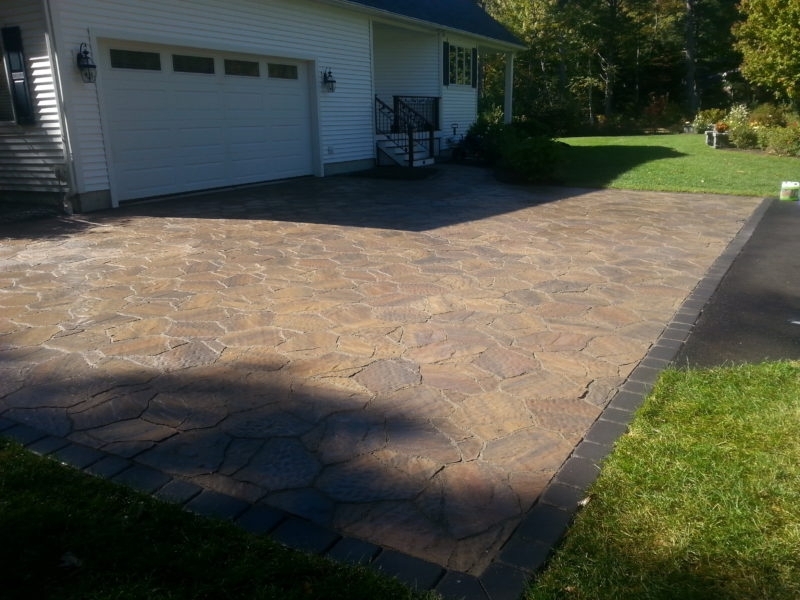 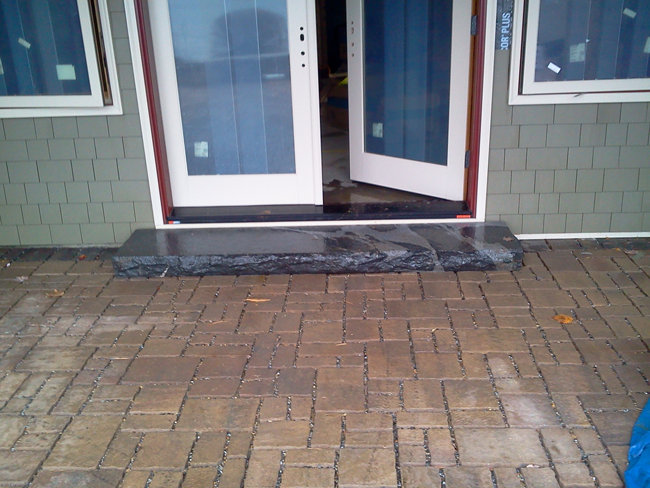 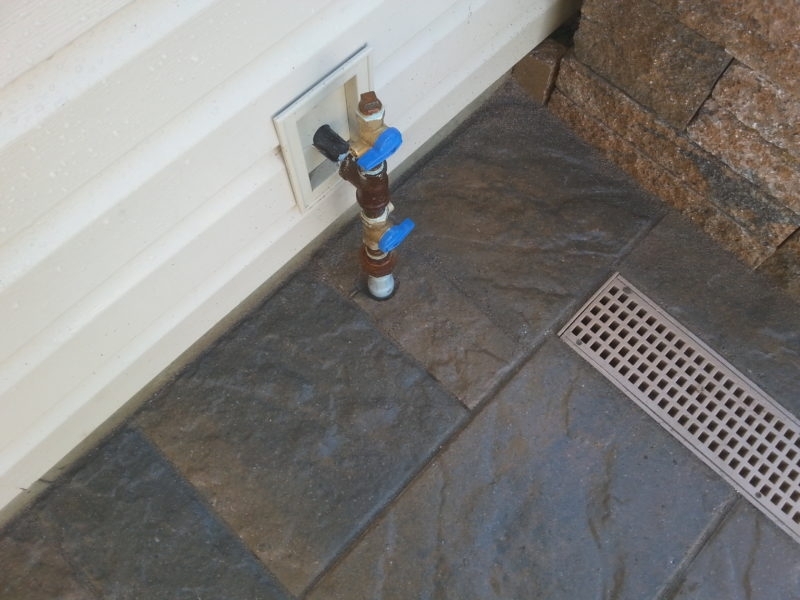 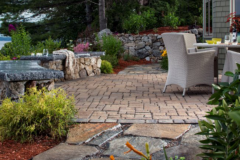 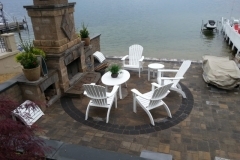 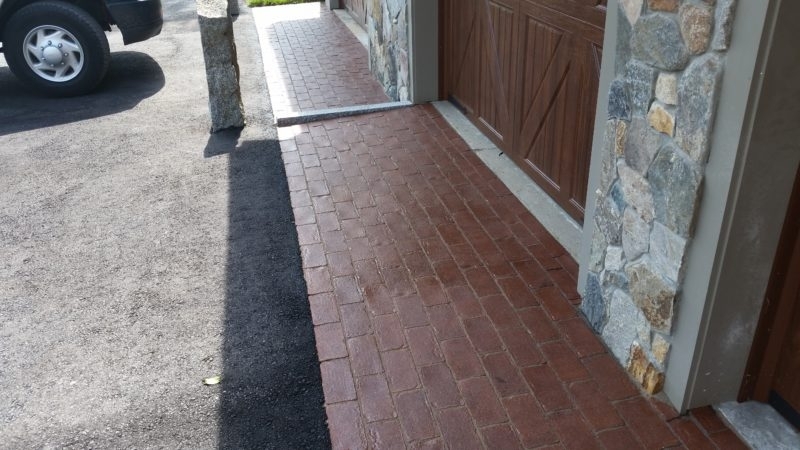 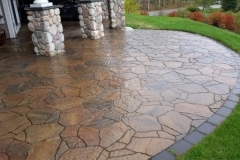 We are Belgard Pavers Authorized installers and also Techo-Bloc Pro Contractors. 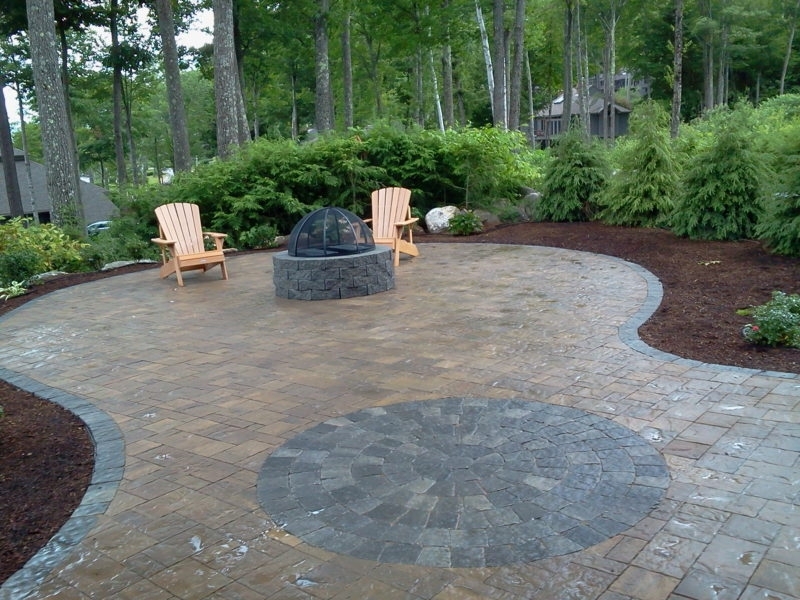 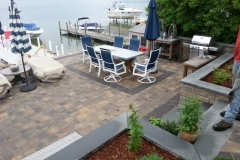 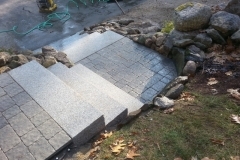 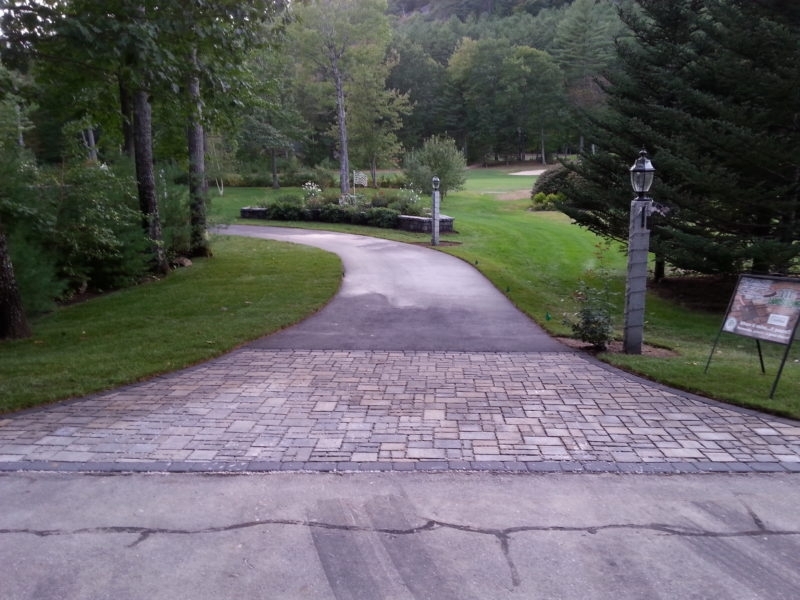 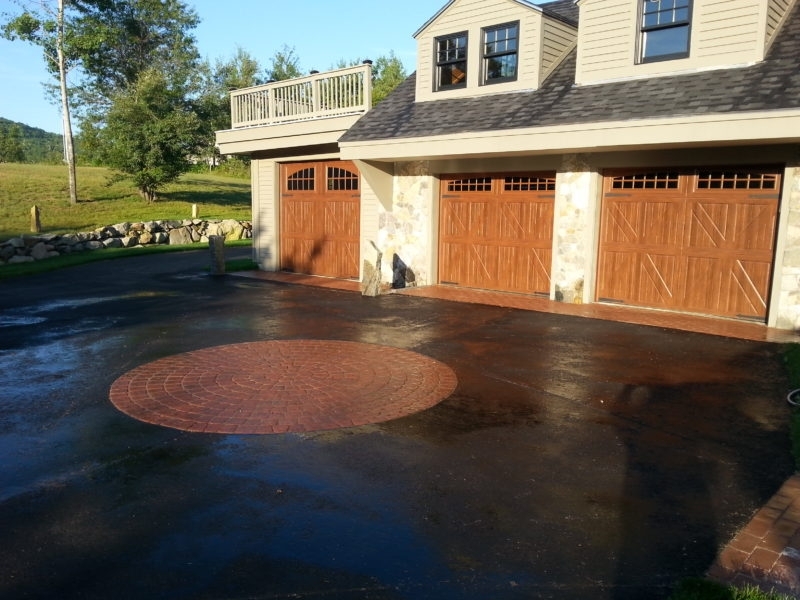 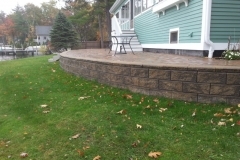 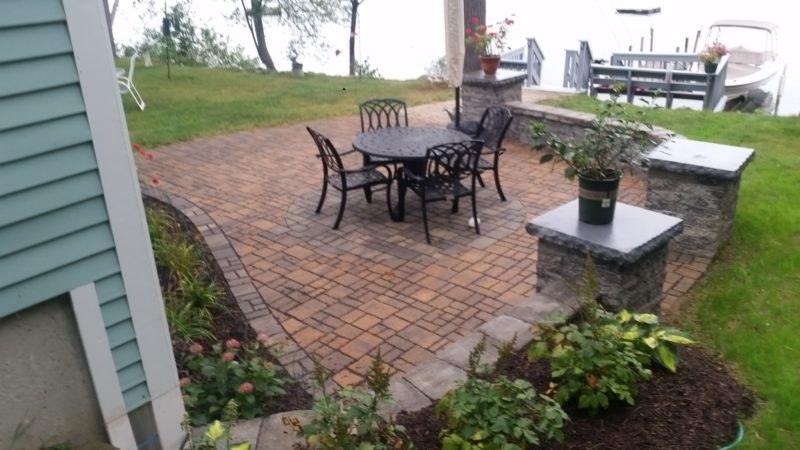 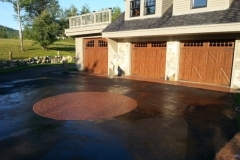 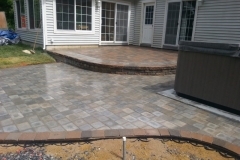 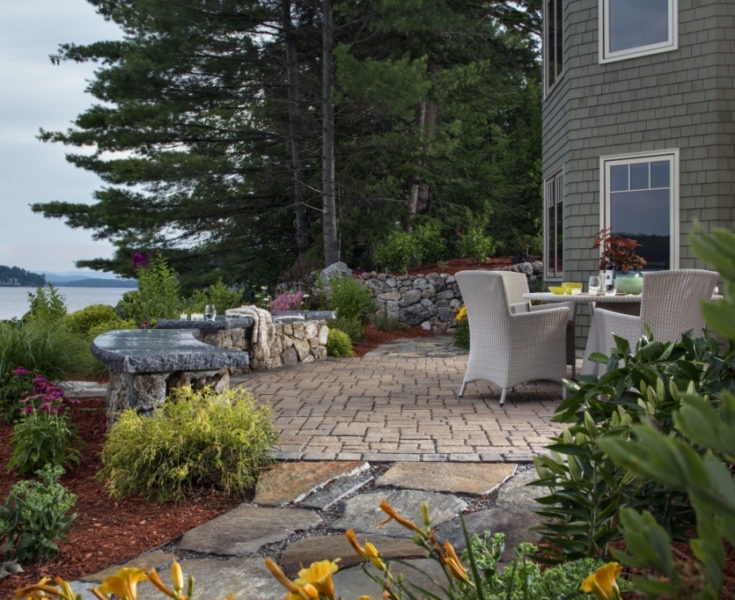 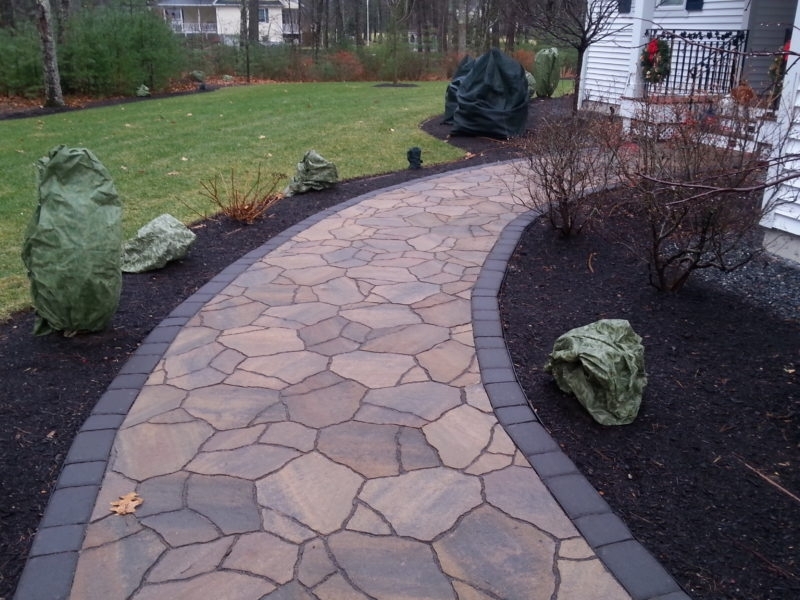 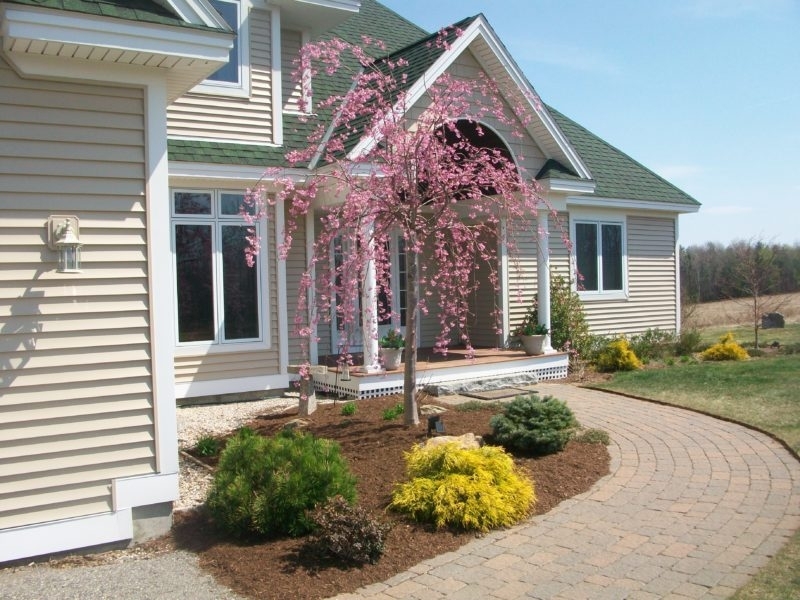 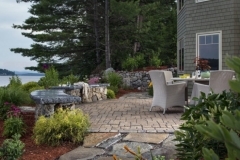 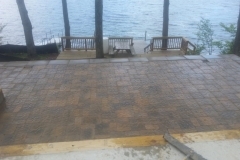 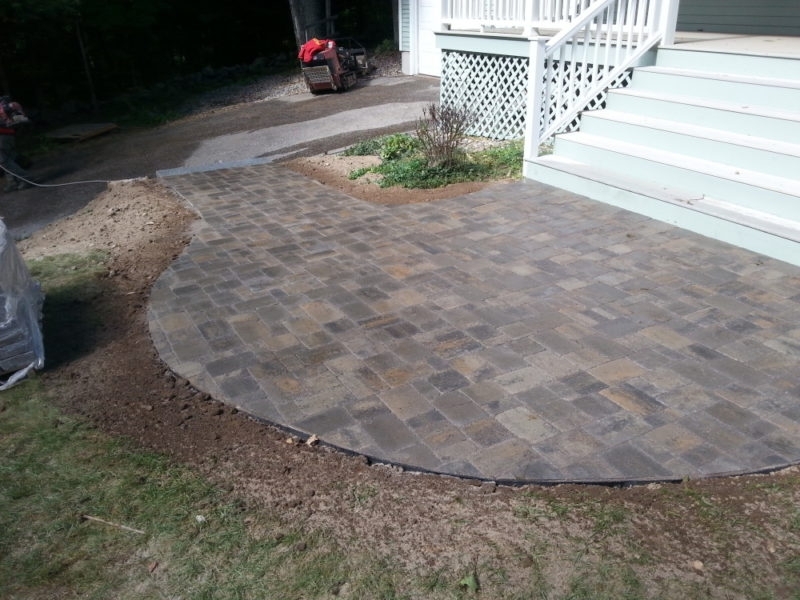 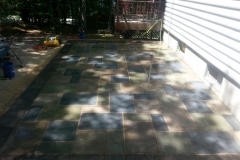 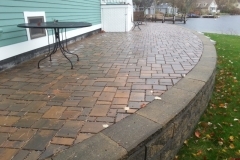 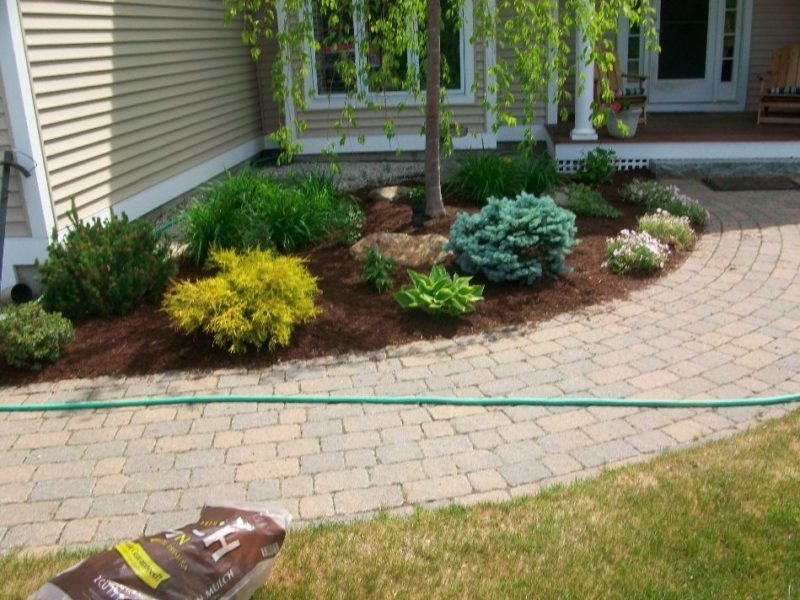 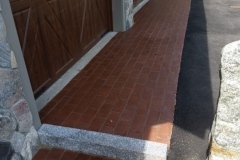 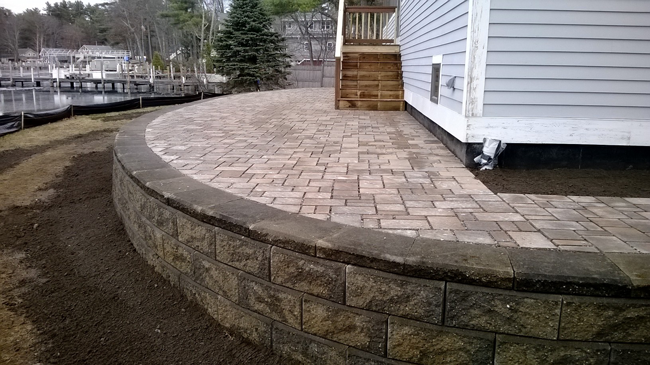 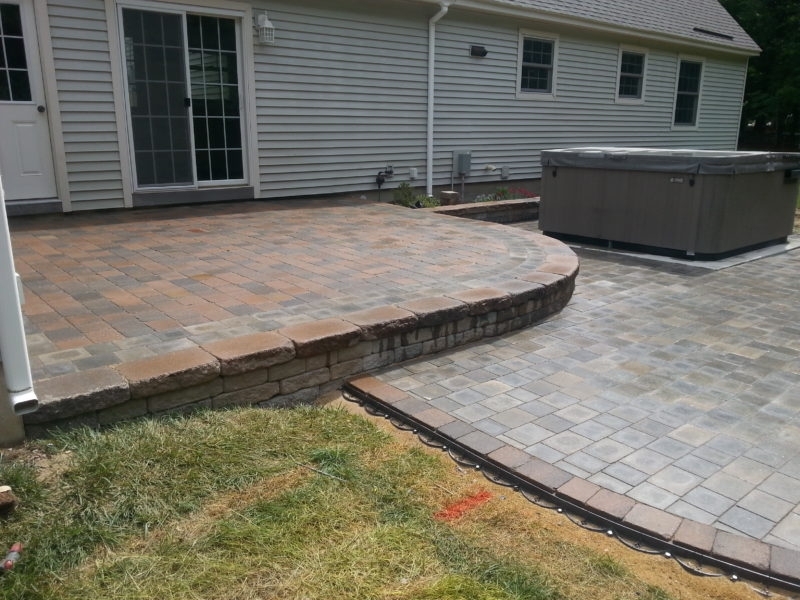 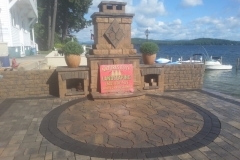 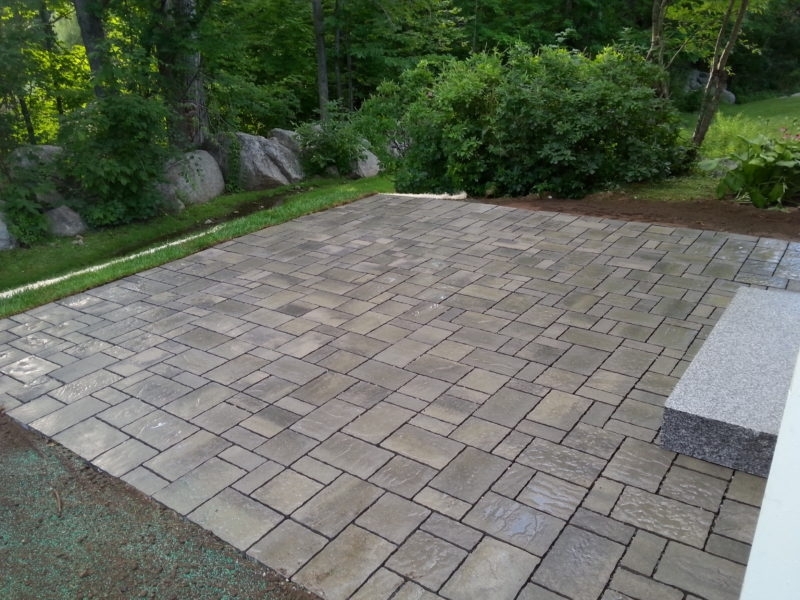 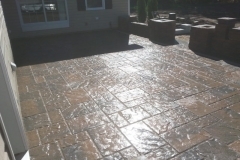 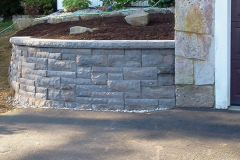 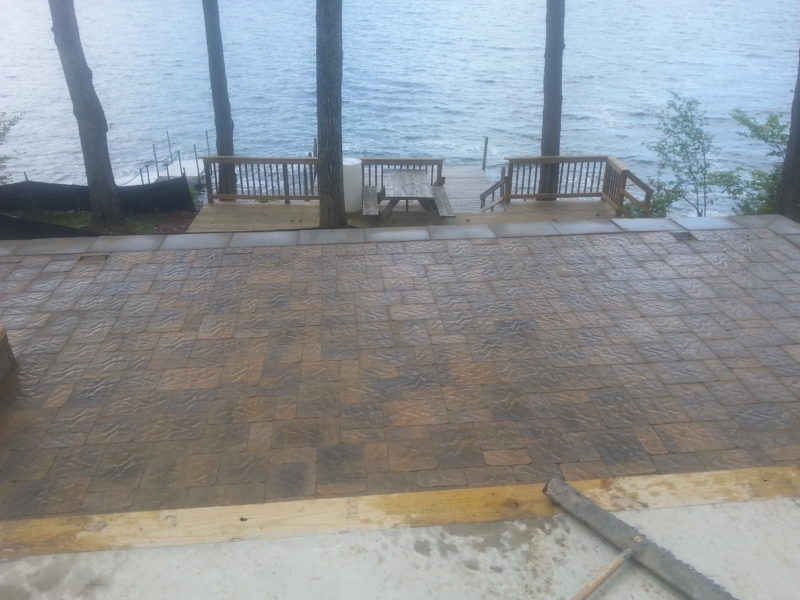 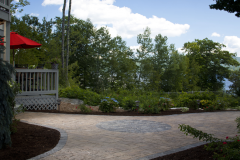 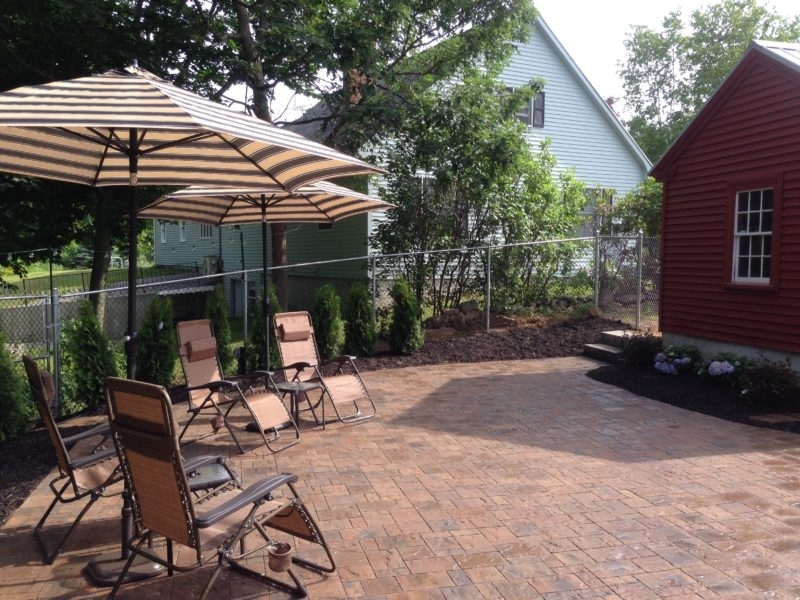 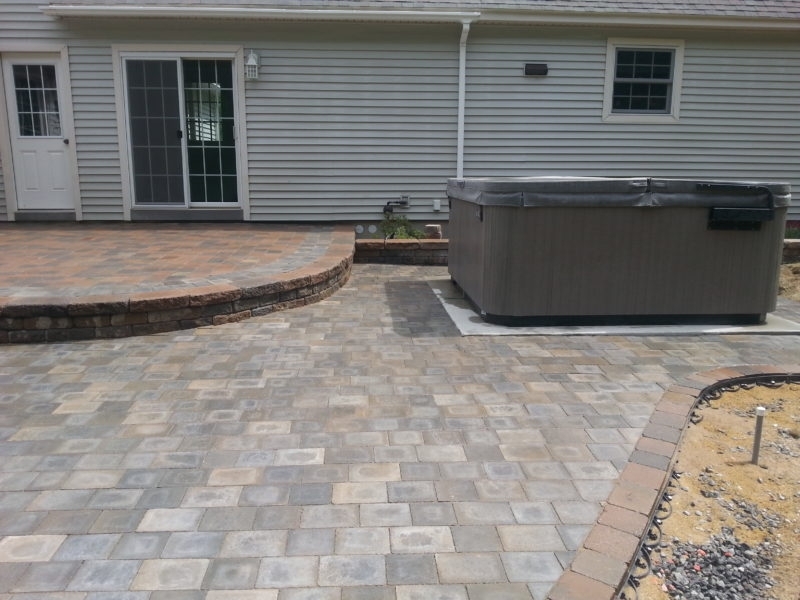 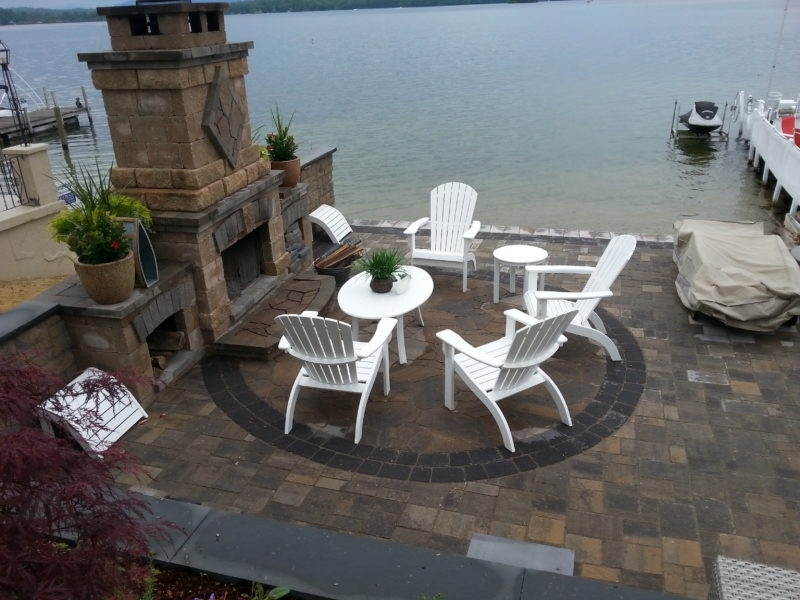 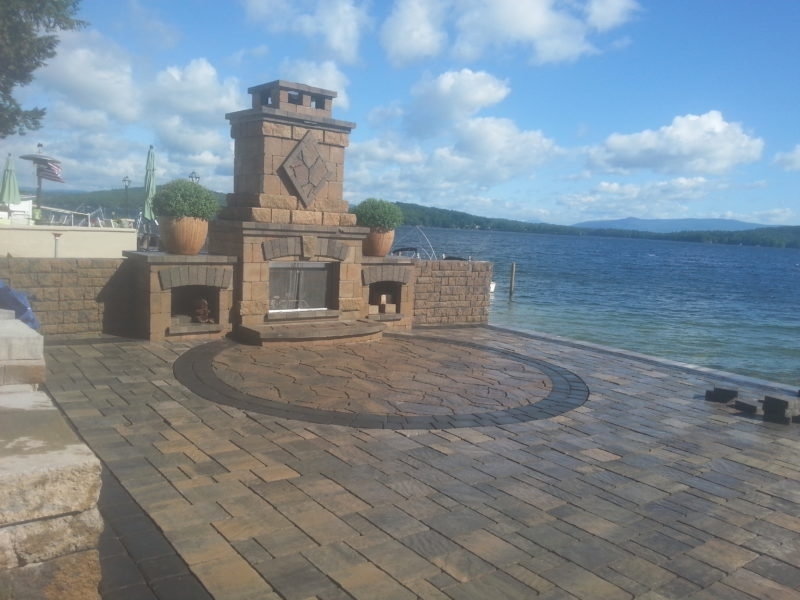 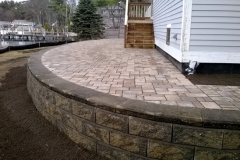 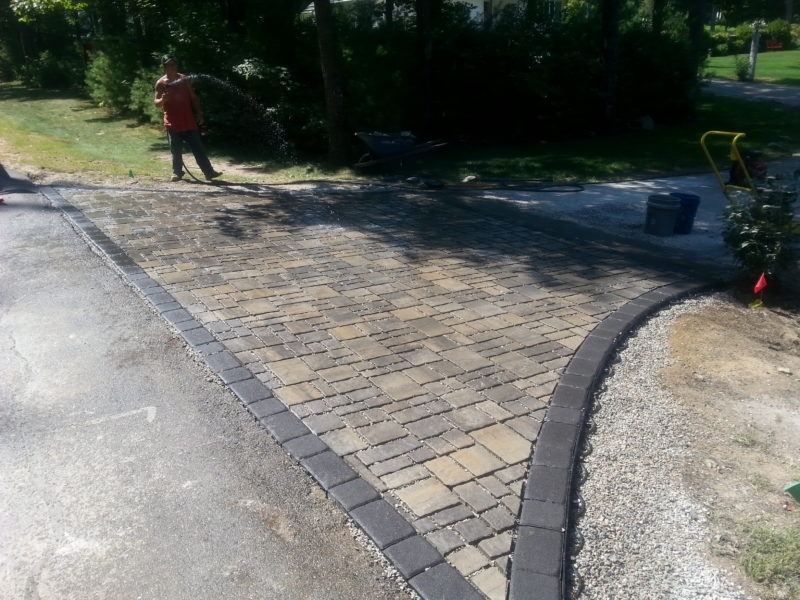 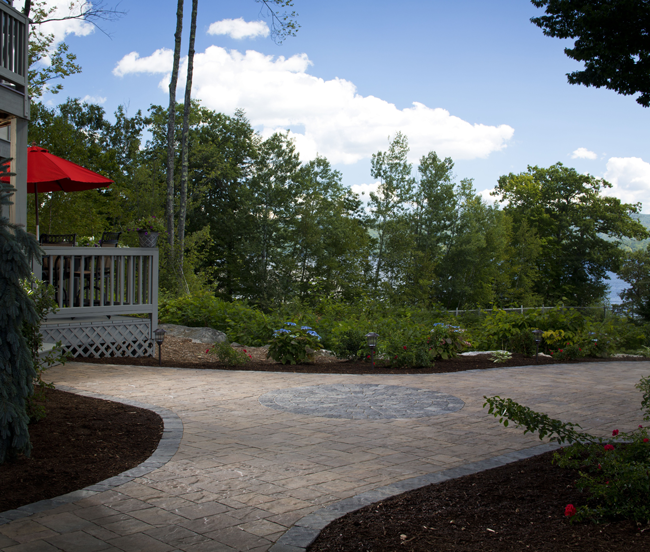 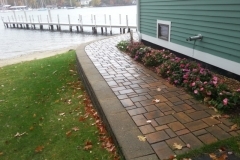 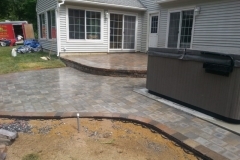 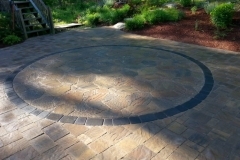 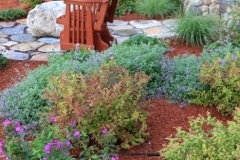 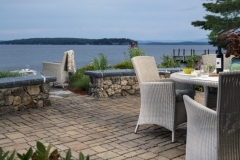 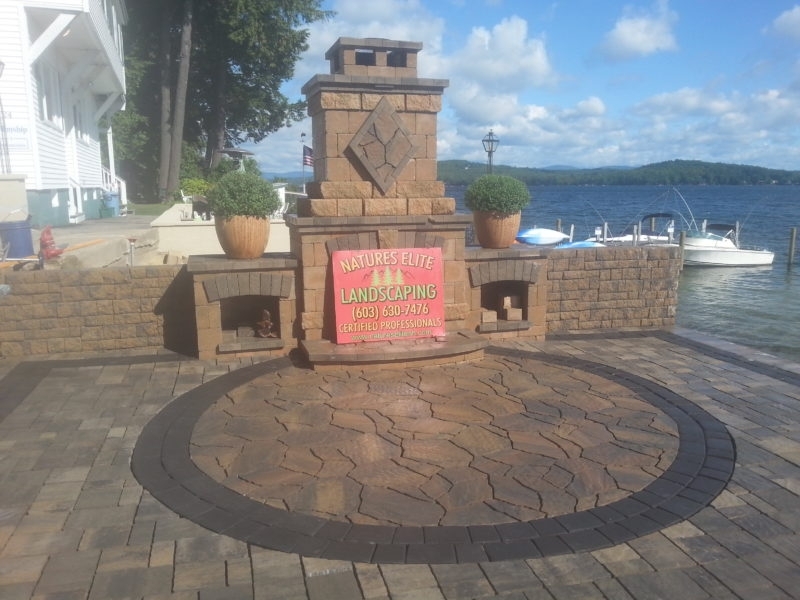 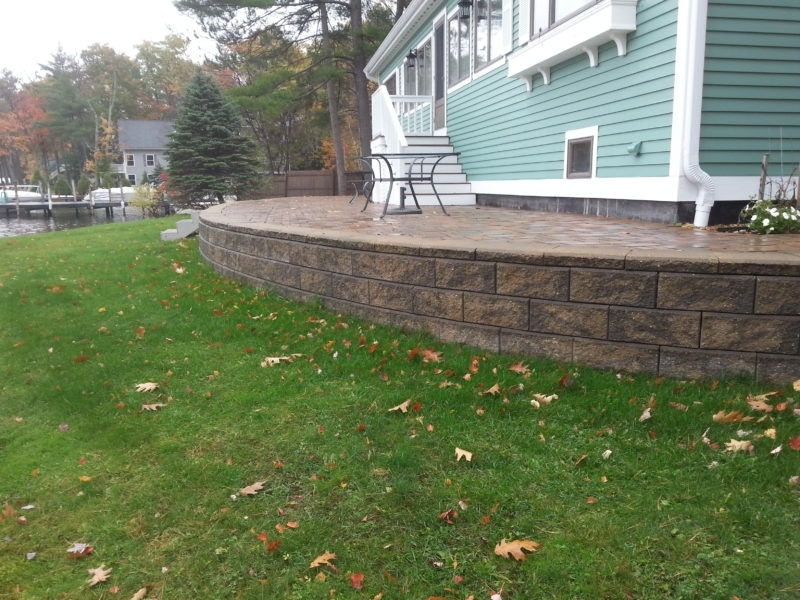 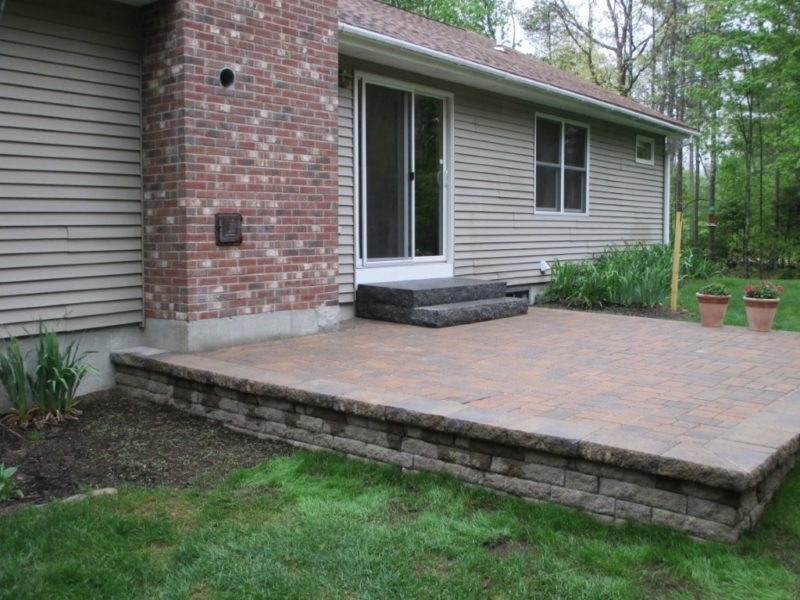 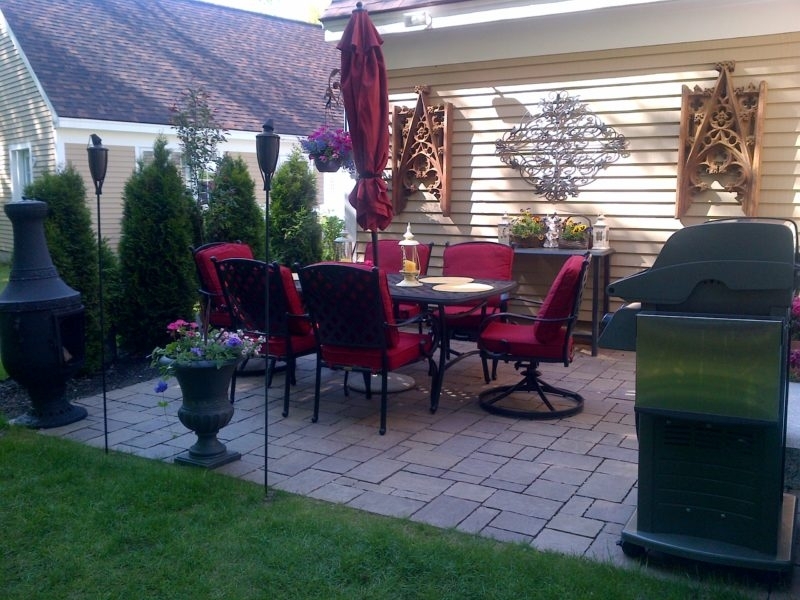 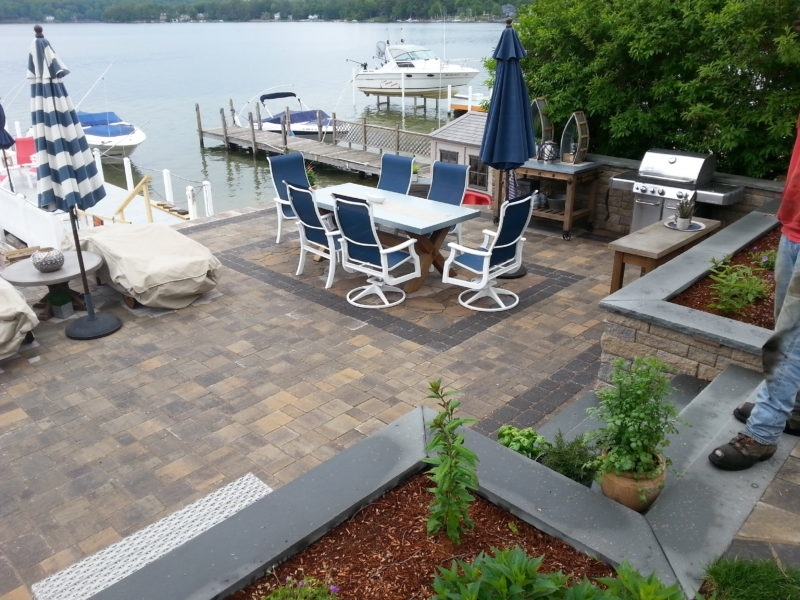 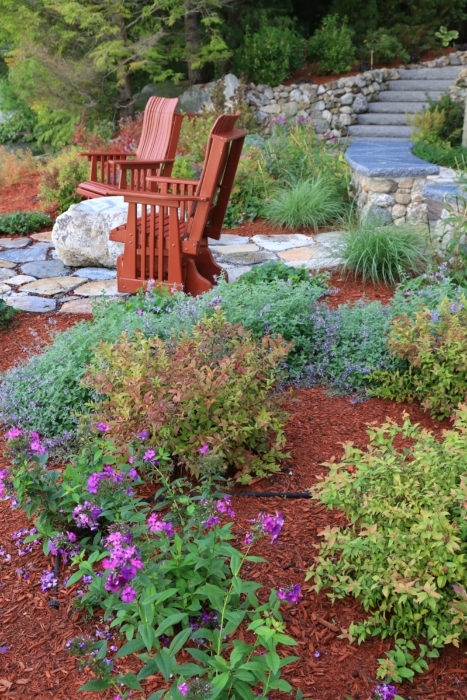 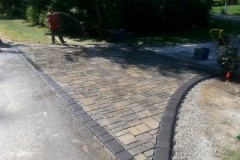 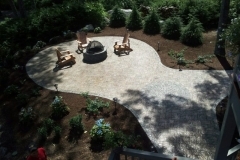 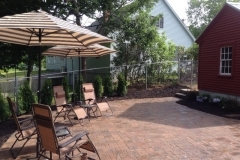 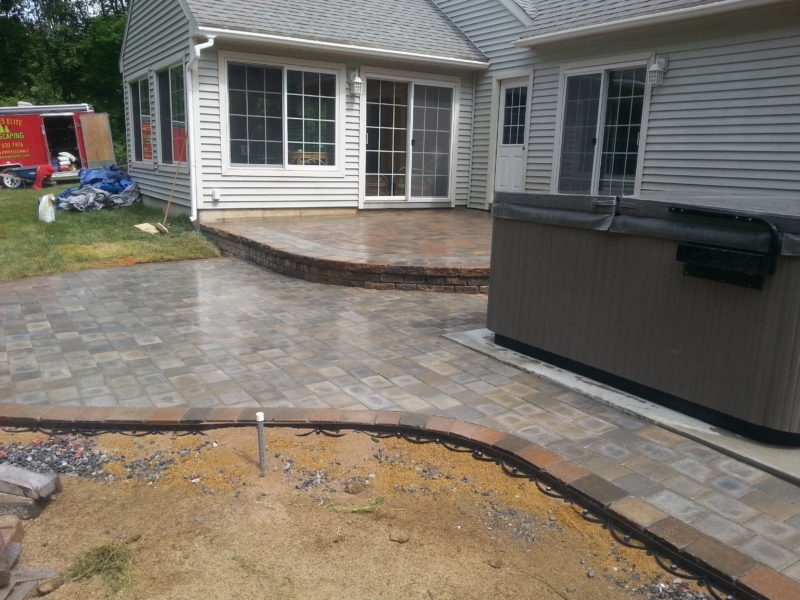 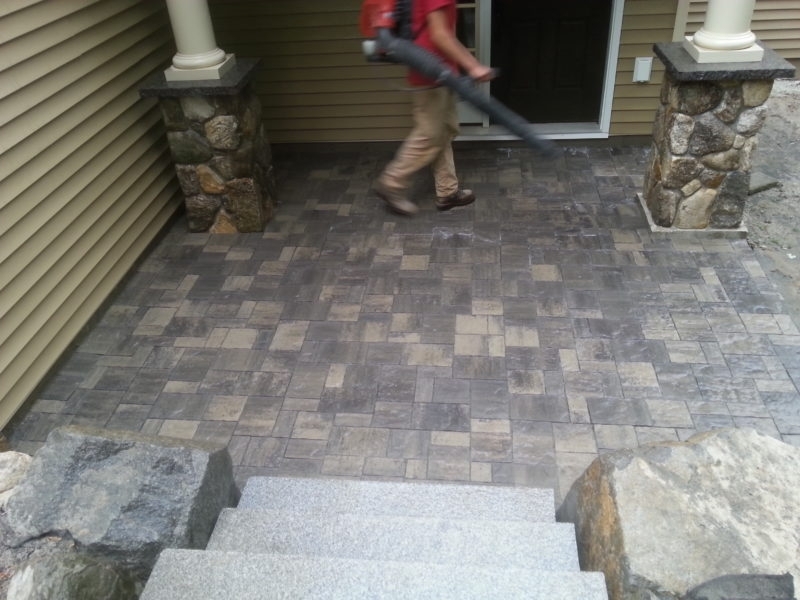 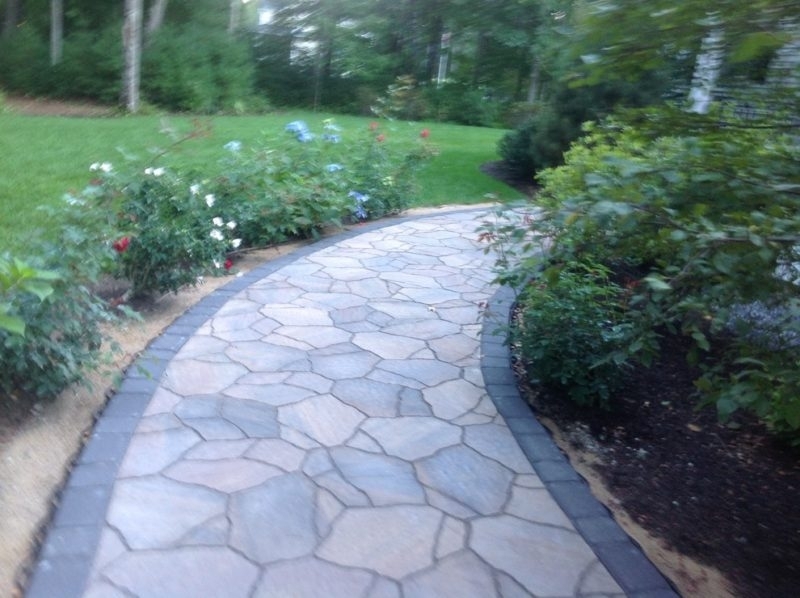 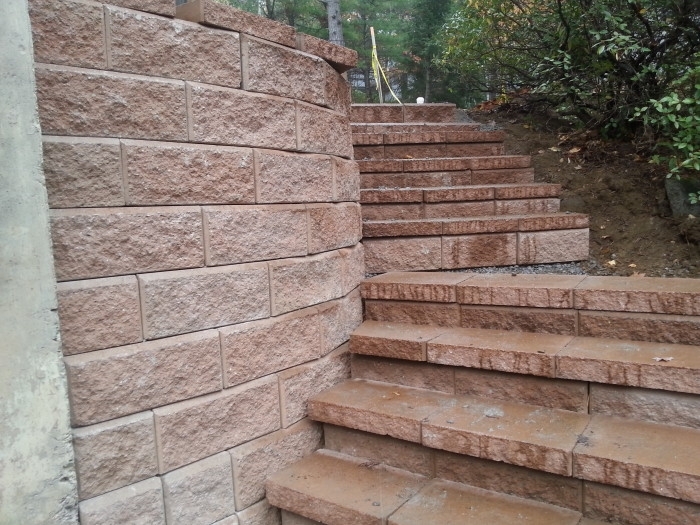 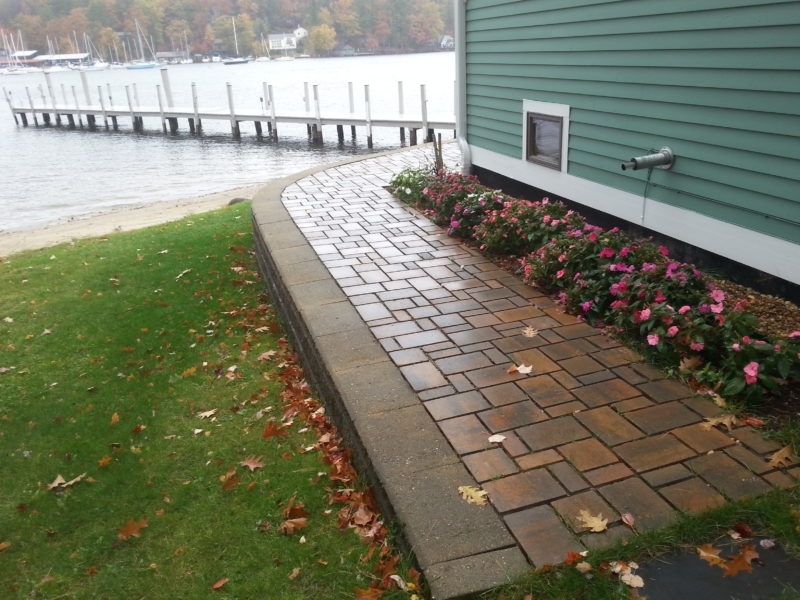 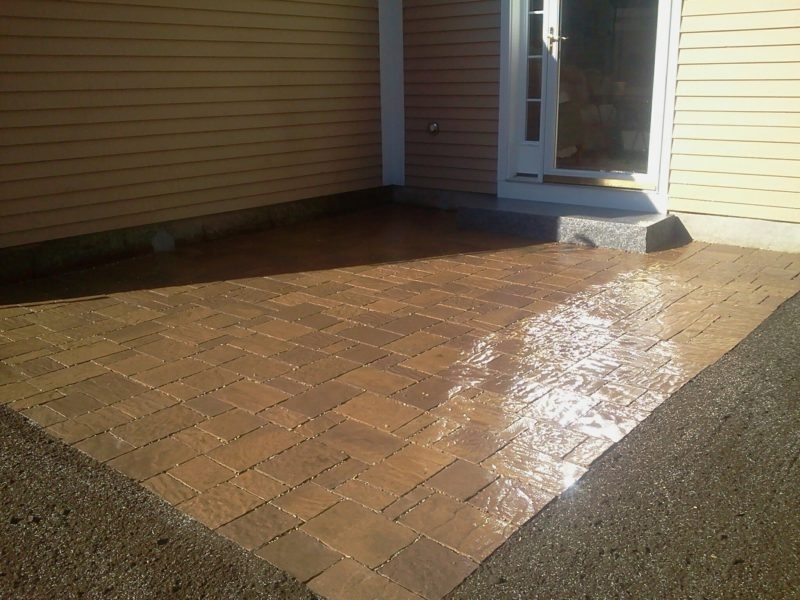 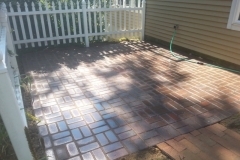 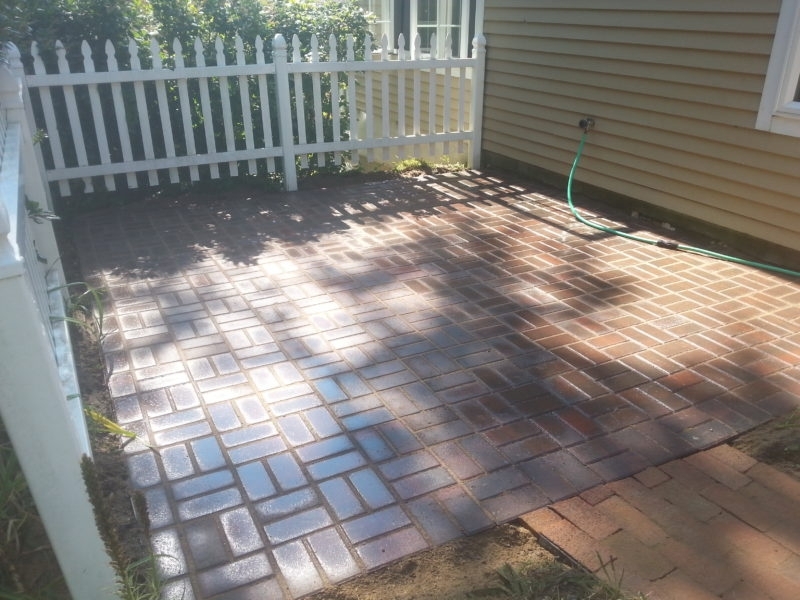 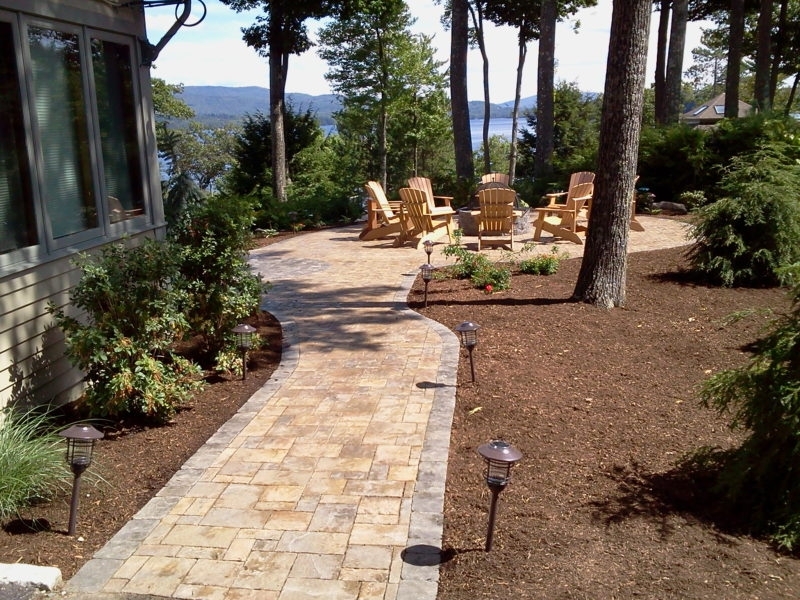 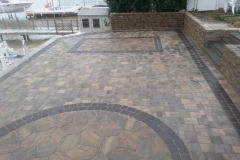 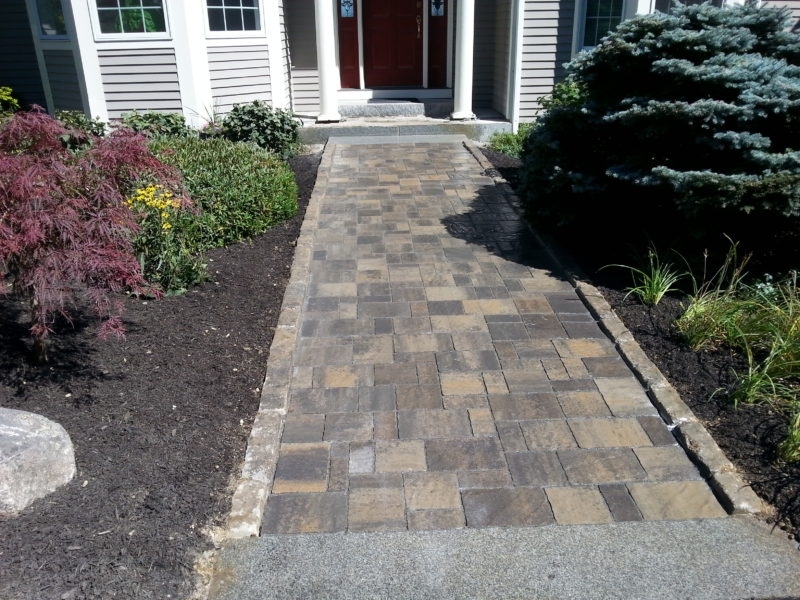 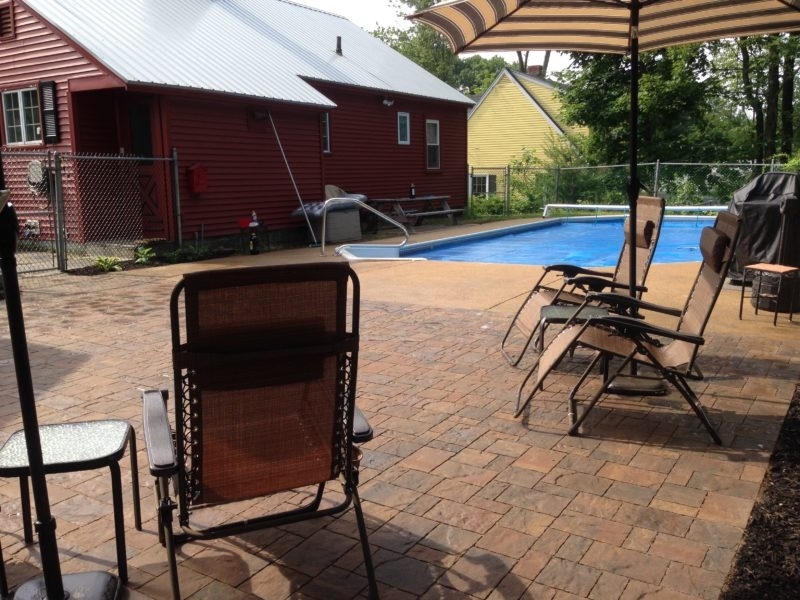 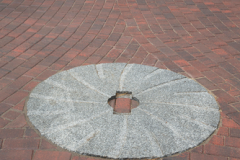 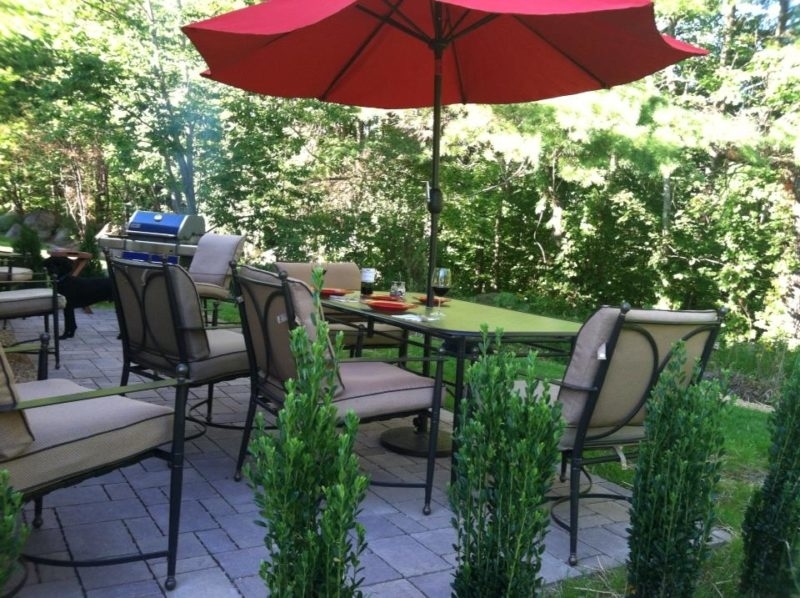 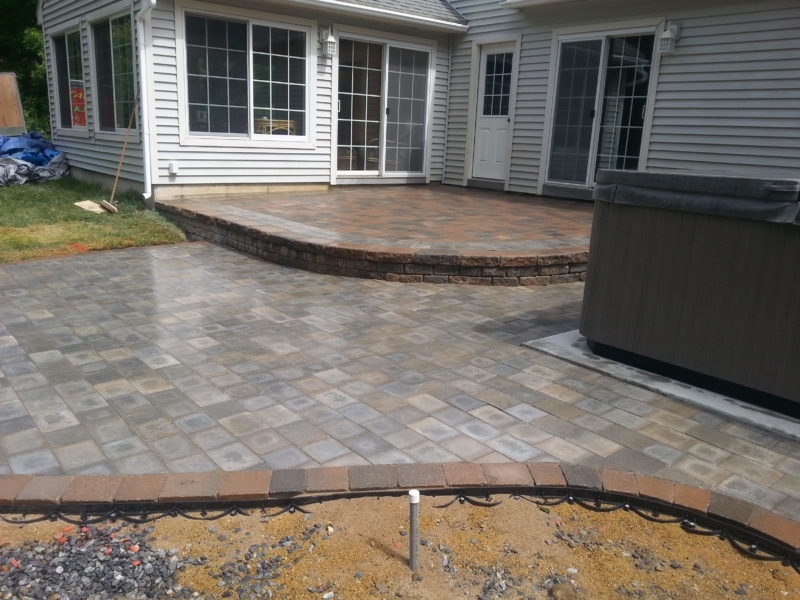 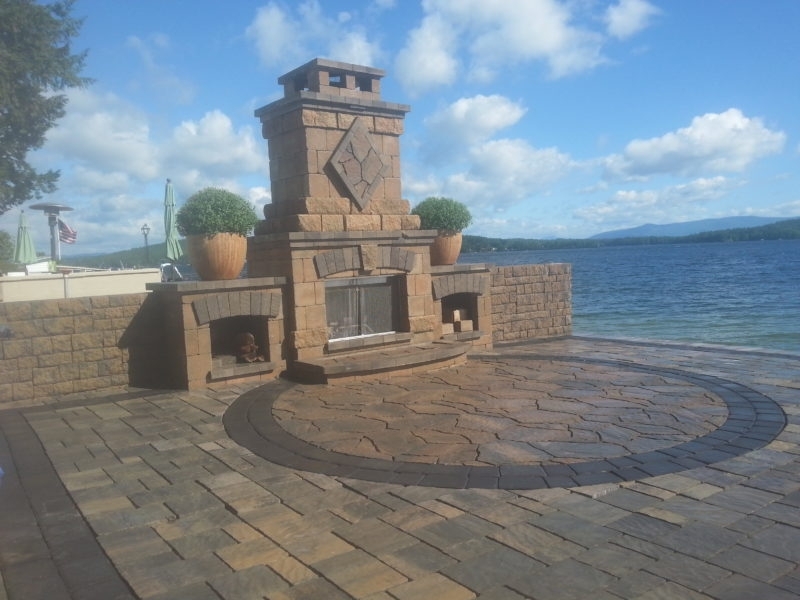 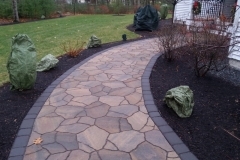 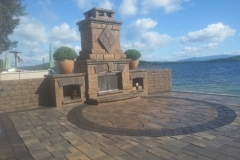 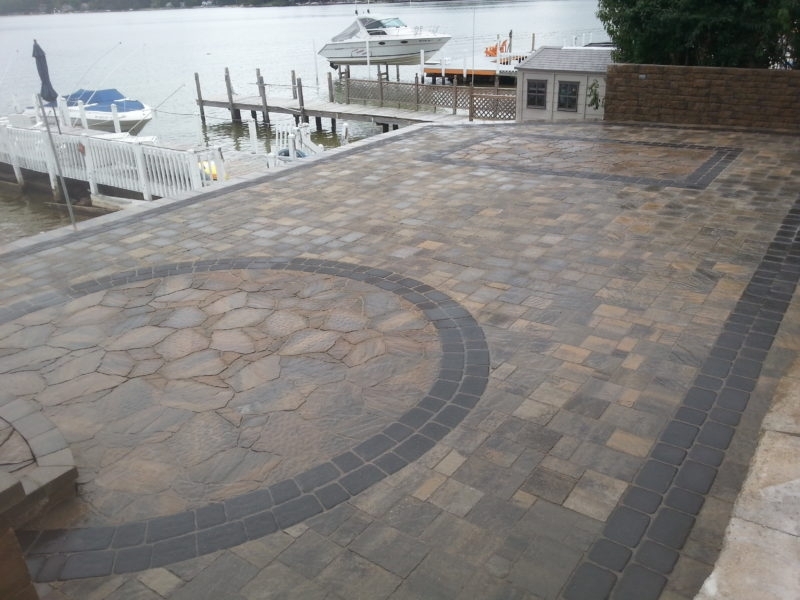 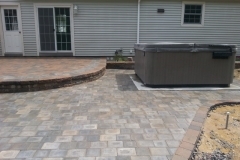 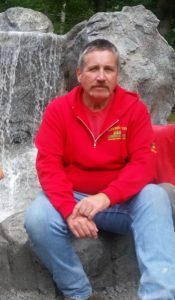 We are also ICPI Certified Paver Installers, Allan Block Certified Wall Installers as well as New Hampshire Certified Landscape Professionals. 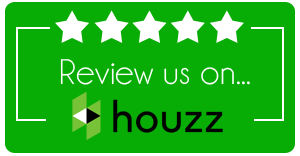 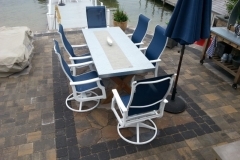 We received the 2014, 2015, 2016, 2017 and 2018 Best of Houzz Award for Customer Satisfaction and also have excellent reviews on Angie’s list. 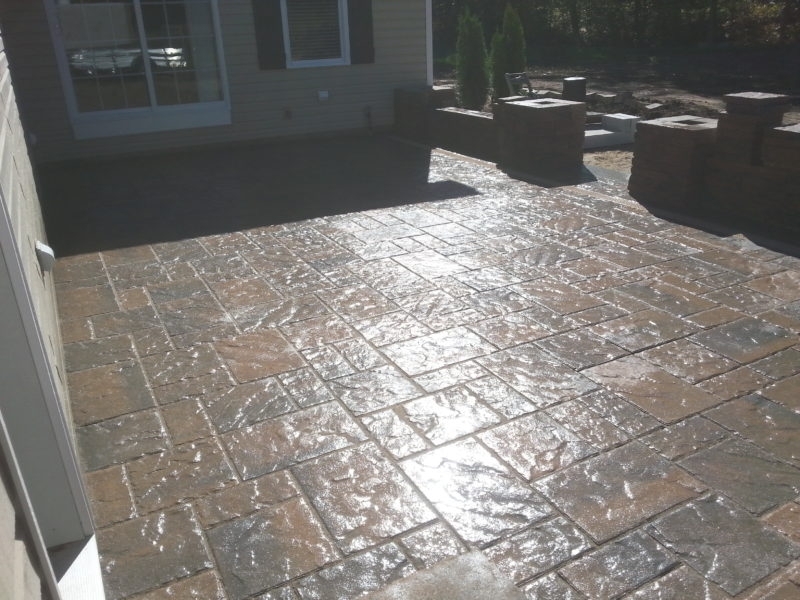 With all of this training and certification your project is in good hands, the owner is on every project which ensures your complete satisfaction. 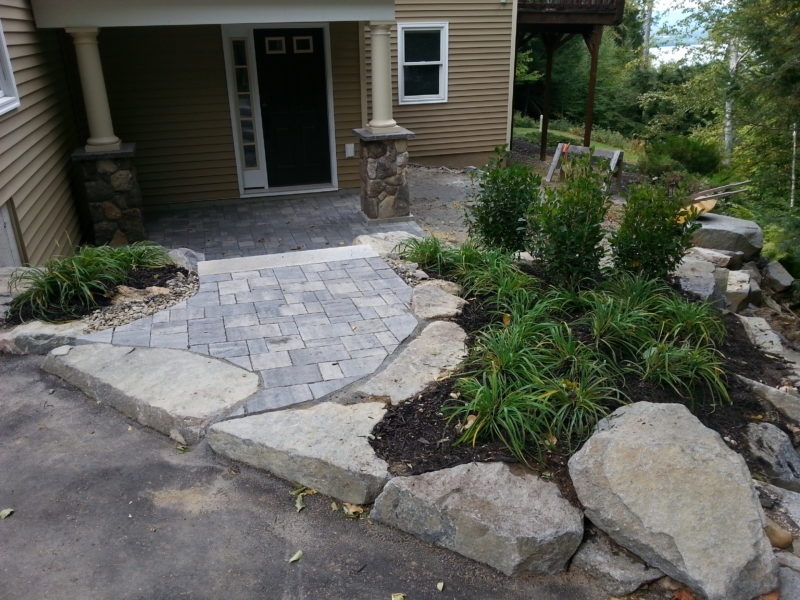 Natures Elite Landscaping offers 3 D Design Imaging, see what your project will look like when it is completed before you even start. 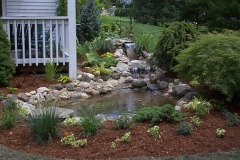 This is a great way to make the changes you want before the project even begins. 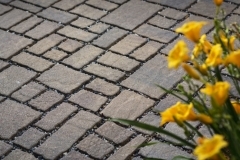 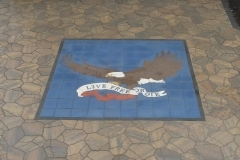 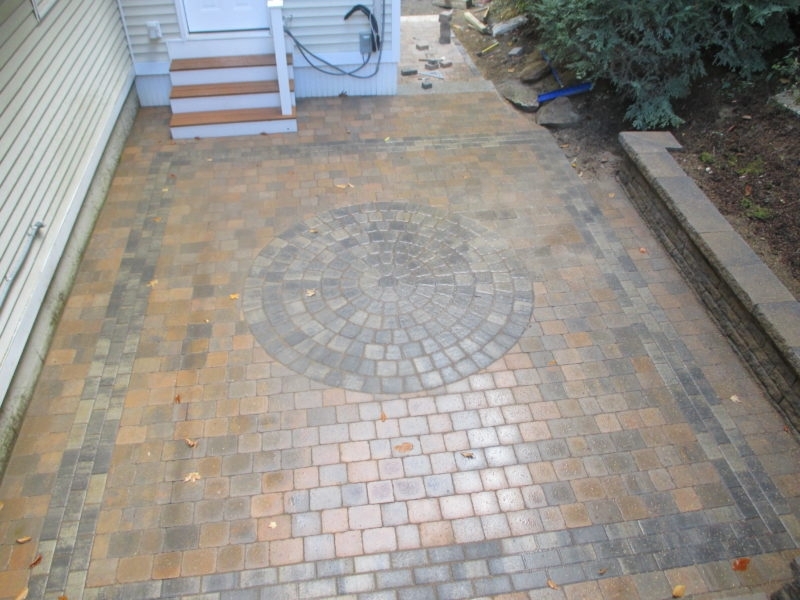 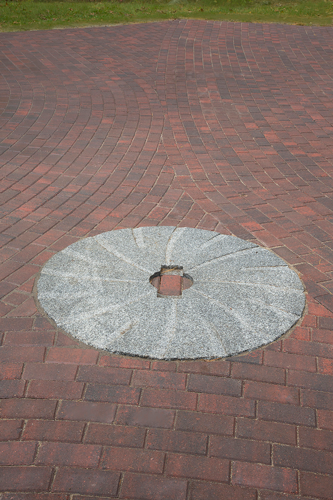 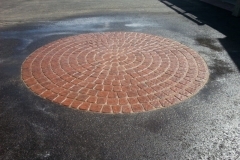 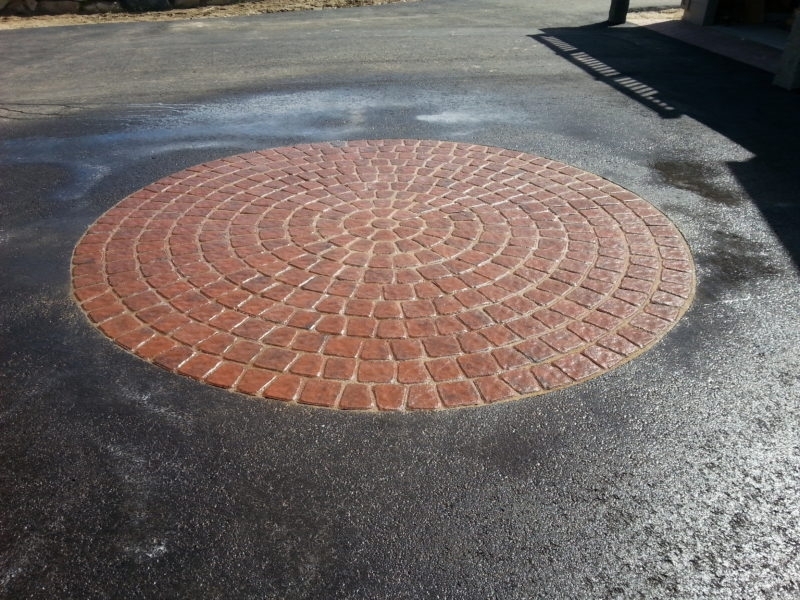 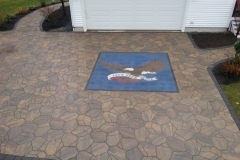 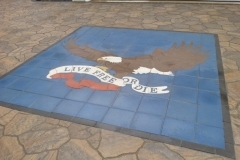 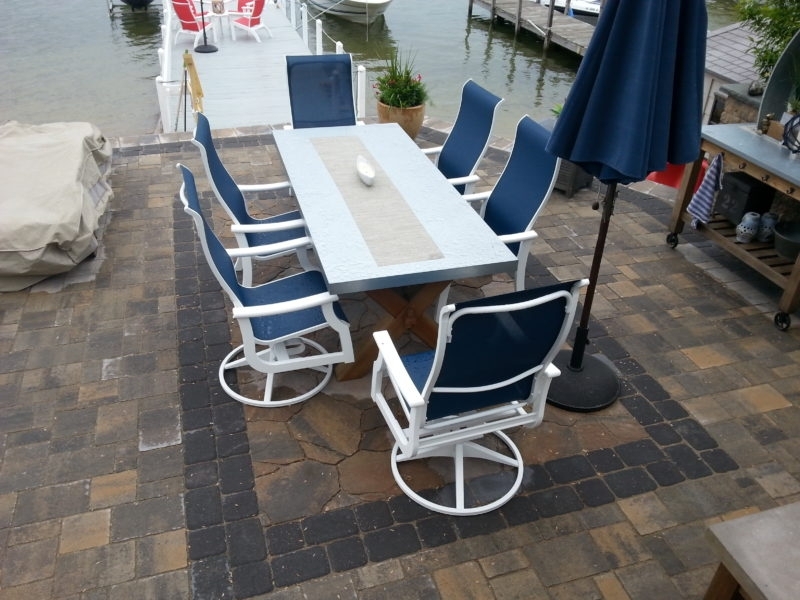 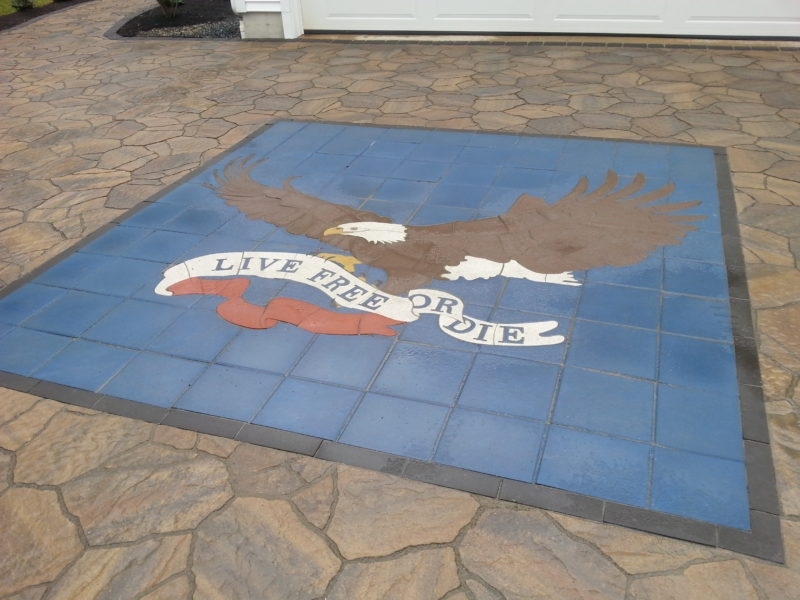 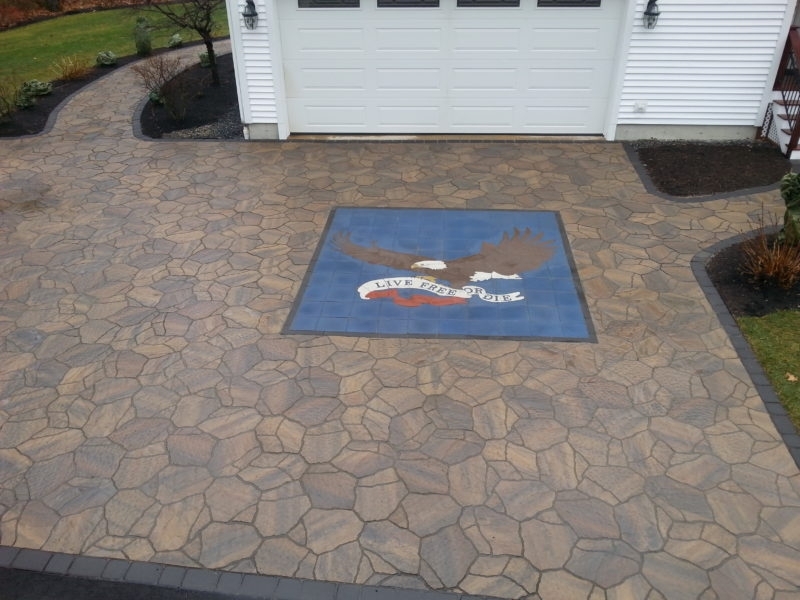 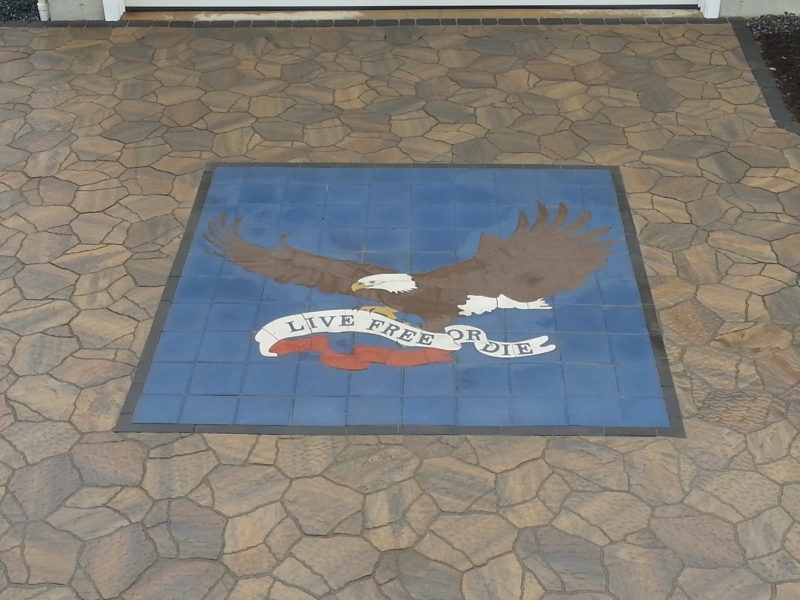 The imaging will show your paver colors and sizes and help make those last little decisions easier. 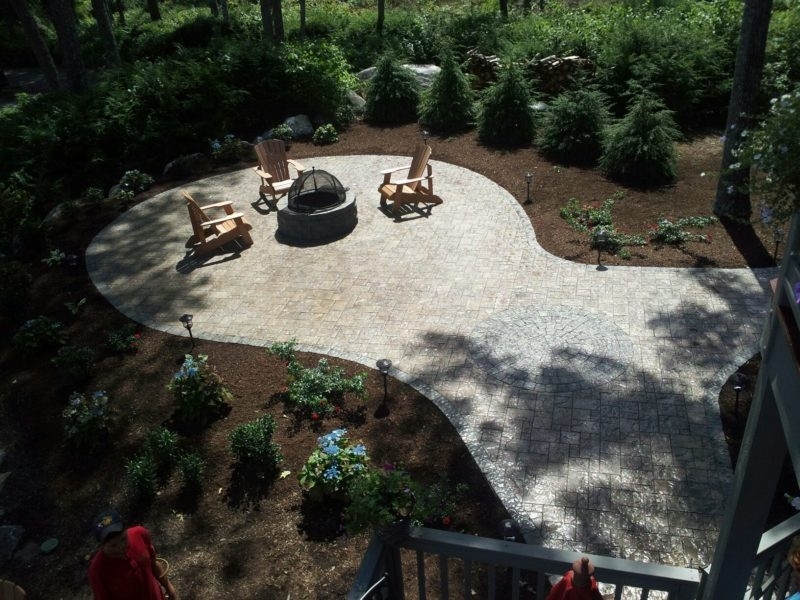 Natures Elite Landscaping uses all of the latest technology to ensure your project is installed correctly, from Laser Levels to GoPro Video cameras, completed correctly from start to finish. 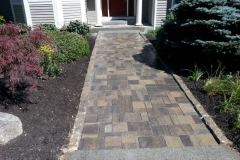 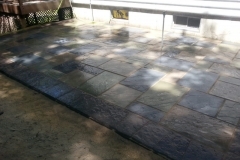 Contact us now to receive a free estimate on your next project. 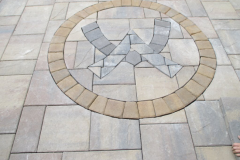 All hardscape work is fully guaranteed for 5 full years and all pavers have a conditional lifetime guaranty. 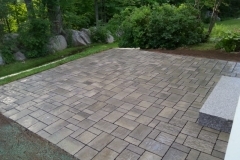 Call now to schedule a free onsite consultation and estimate. 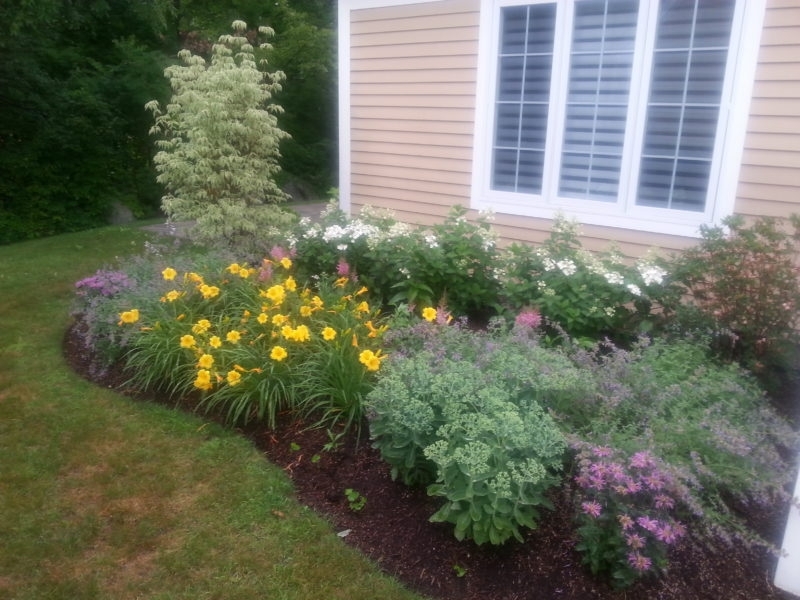 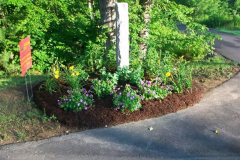 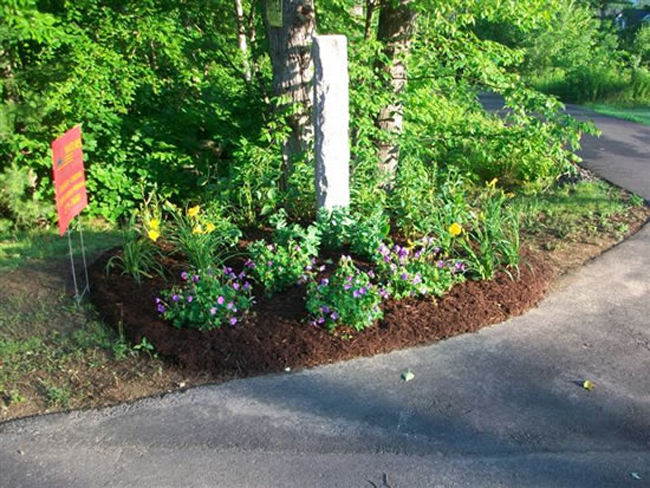 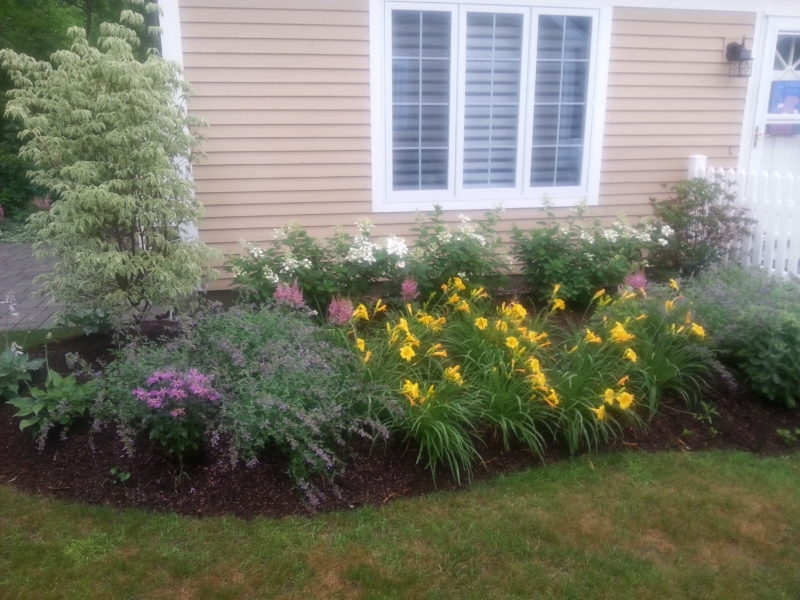 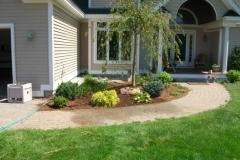 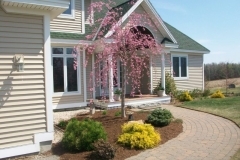 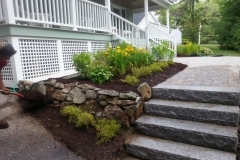 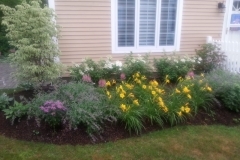 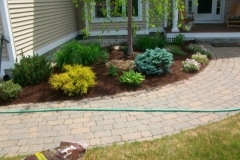 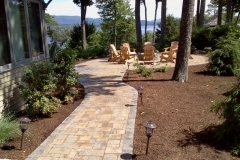 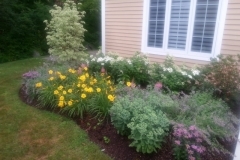 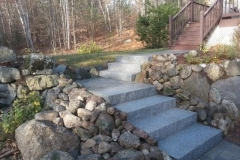 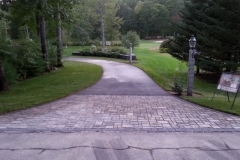 This is a small sample of different projects we have done in and around New Hampshire’s Lakes Region.Natures Elite Not only does landscape Design and Construction, but we also offer full year round maintenance service for our clients from Spring Cleanups to Winter Snow Plowing services.Check out our Testimonial Page to see what our customers have to say!